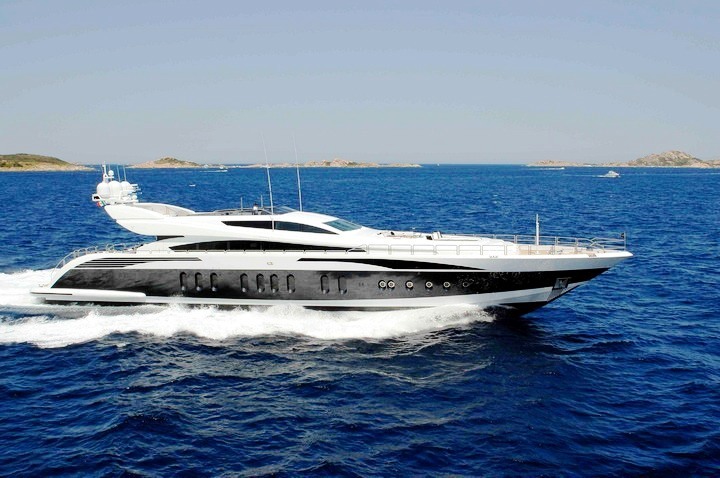 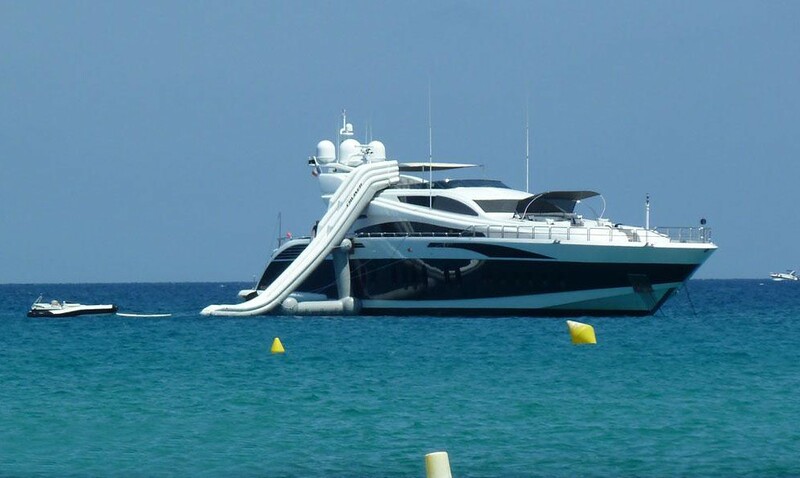 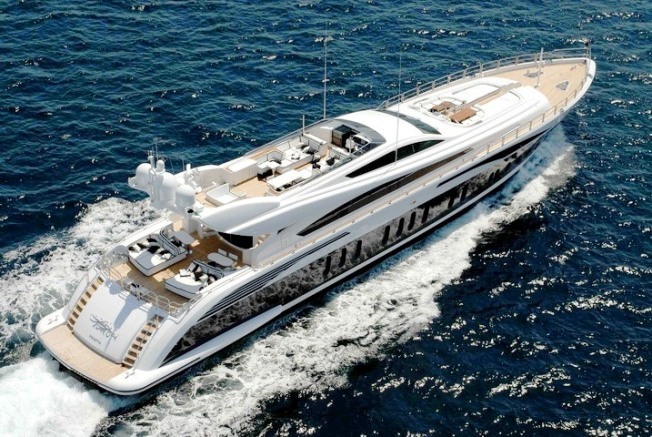 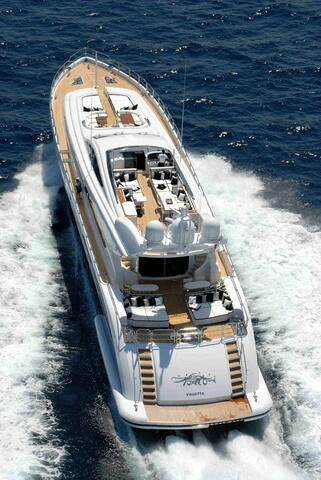 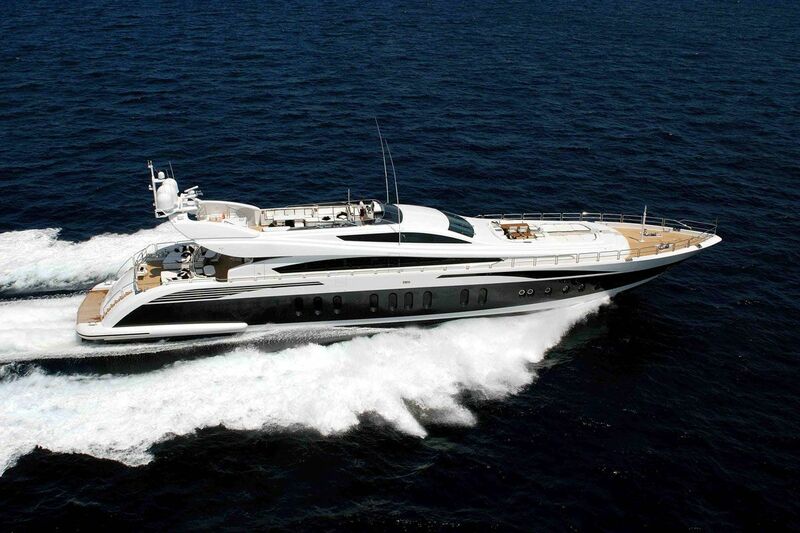 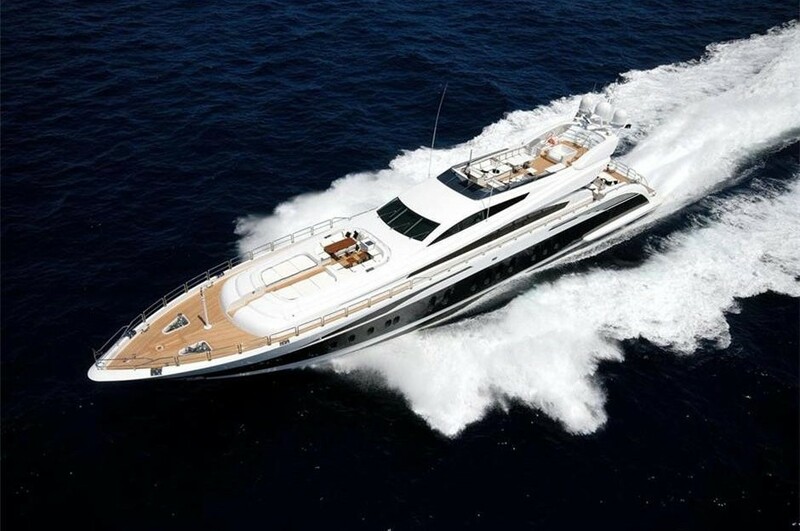 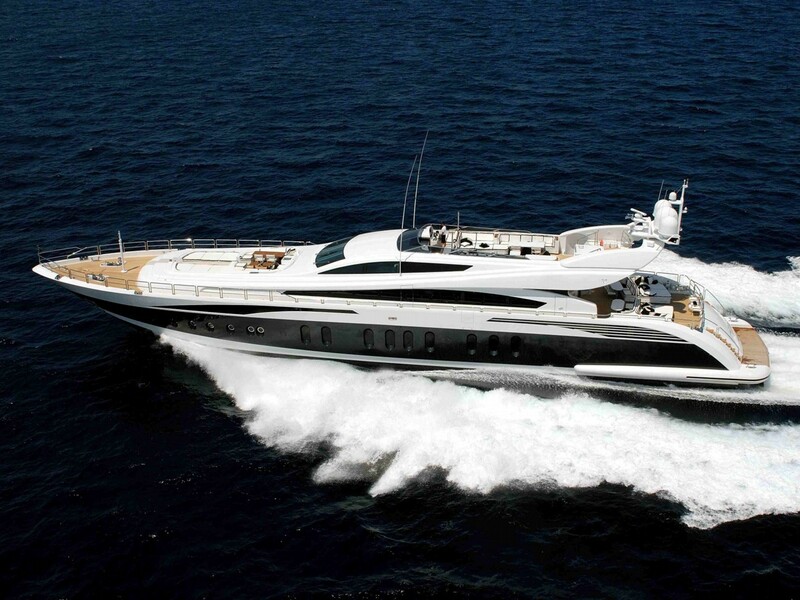 Luxury Yacht PURE ONE is a superb Leopard 46 meter (Arno) (151' 6") performance motor yacht. 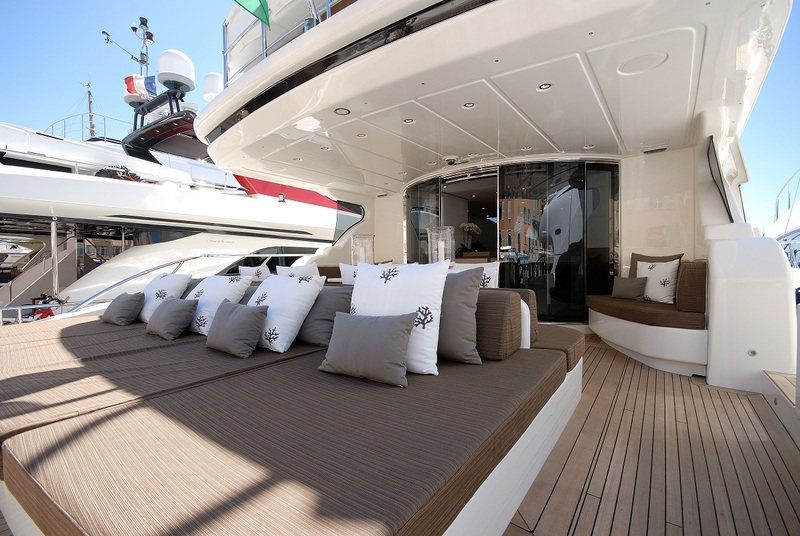 She is designed by Andrea Bacigalupo, with an interior by Cristiano Gatto Design. 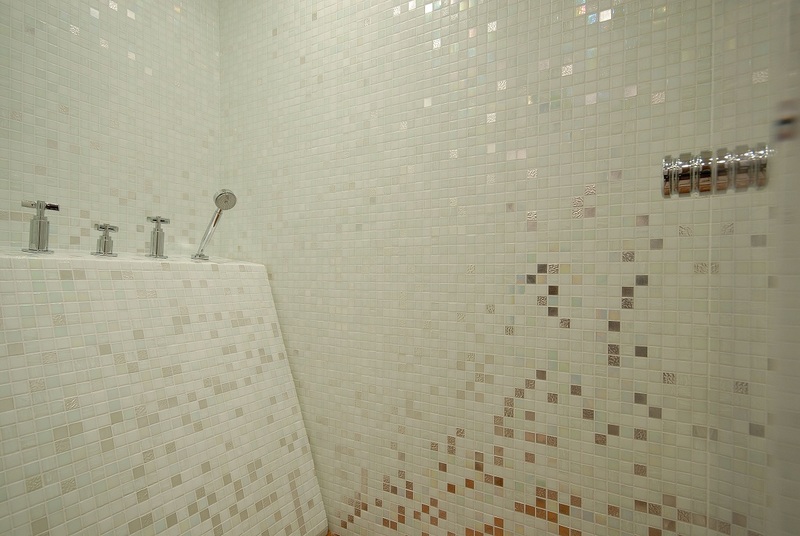 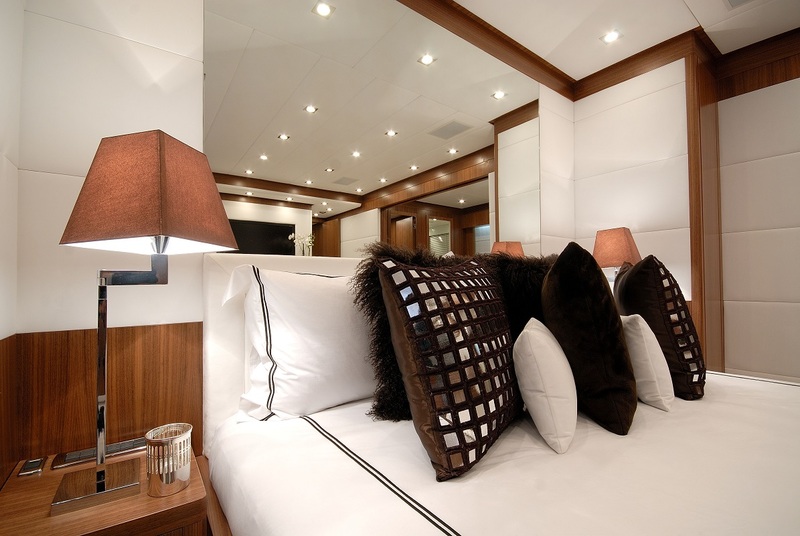 Accommodation is provided for up to 10 guests in 5 luxurious cabins. 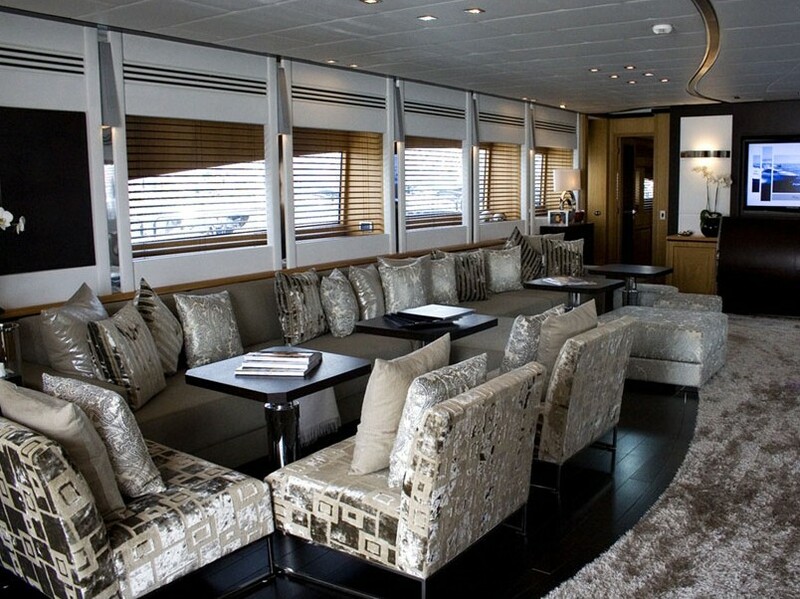 Her interior is stunning and ideal for relaxing, with a bar and lots of seating and tables in a very bright salon. 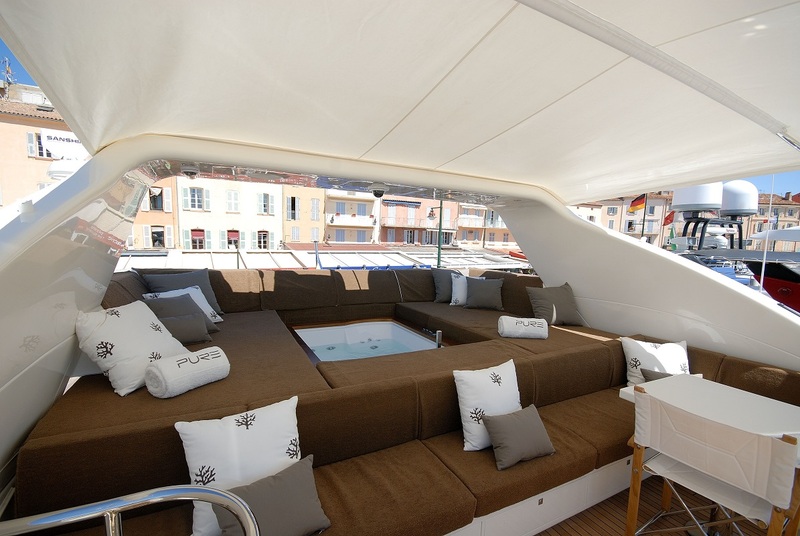 She has a beautiful movie Cinema for guests entertainment and the sun afficionados will appreciate her large decks, swimming pool and sundeck with very large sunpads that are ideal for sunbathing in total comfort. 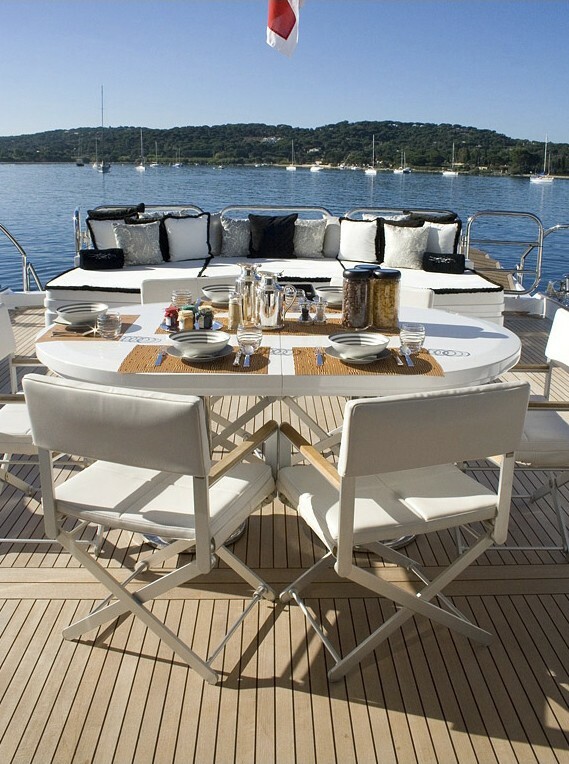 There is also ample space to dine alfresco, be it on the sundeck or aft deck, so this yacht is really well suited for small groups of friends or larger families alike. 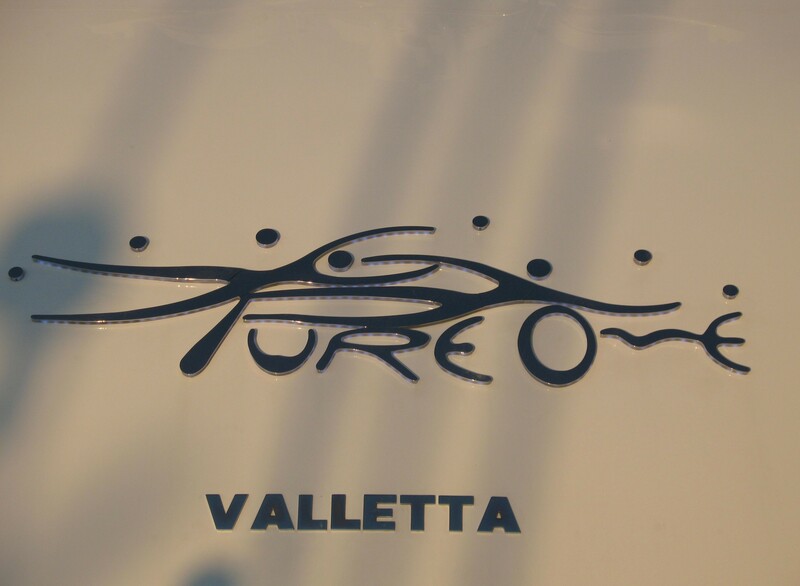 PURE ONE is built by the Arno shipyard which is one of the well known large open style Super Sport Yacht builders. 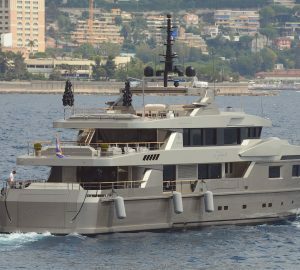 The company continues to increase the size of their Leopard range and the 46 meter is now their largest yacht and their flagship vessel. The Leopard 46 meter superyacht is certainly an impressive super sport yacht. 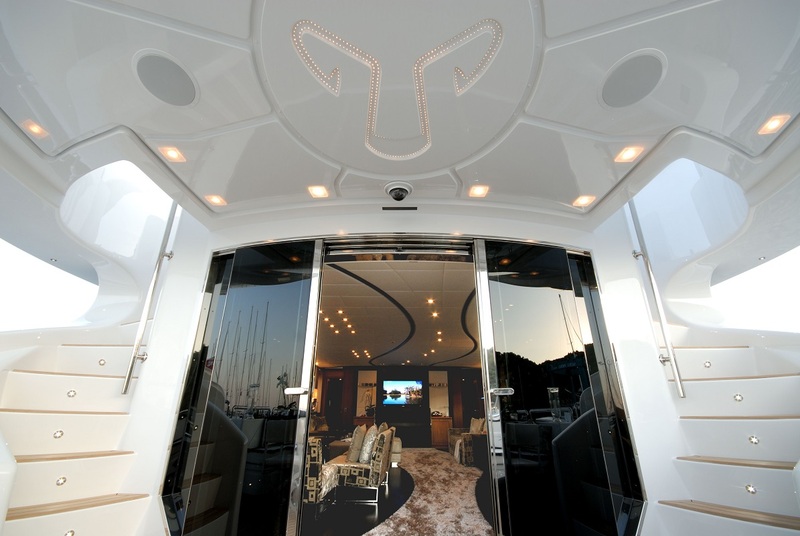 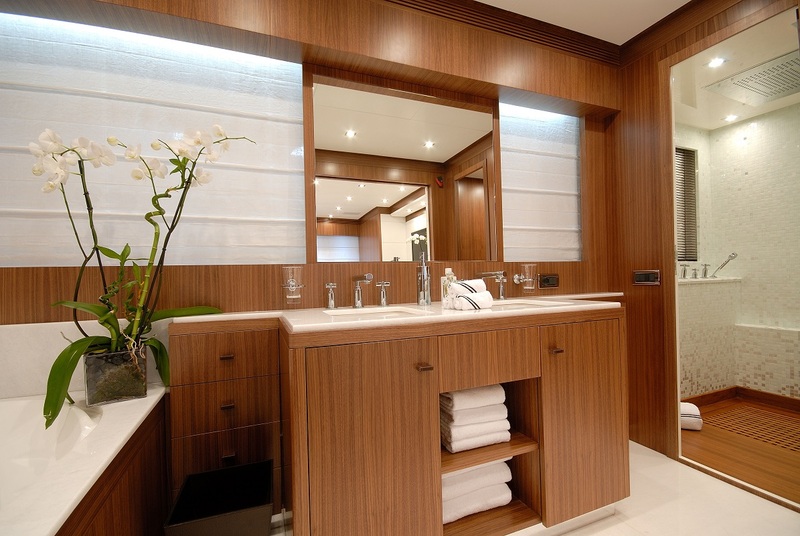 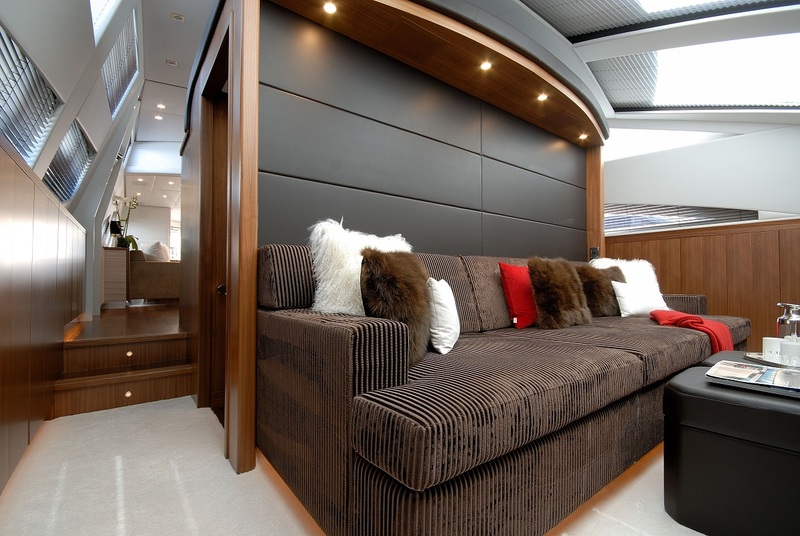 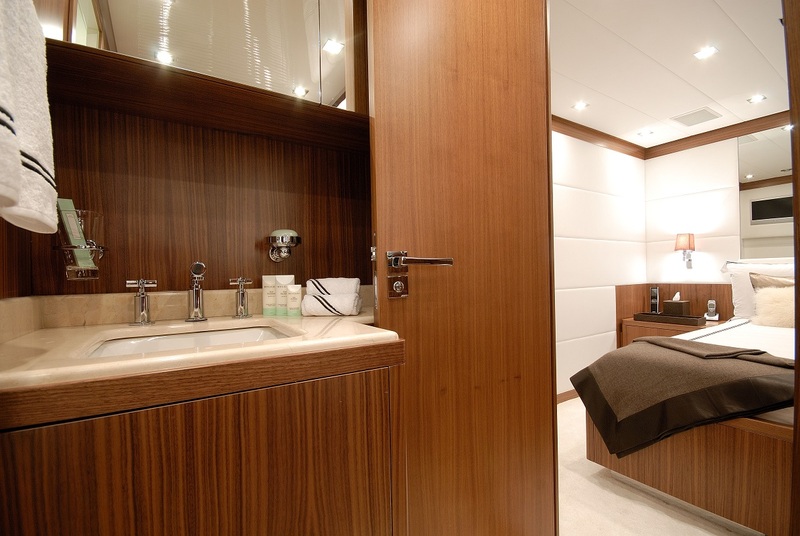 M/Y PURE ONE boasts light and aggressive exterior lines, representing the Leopard range heritage and status symbolism. 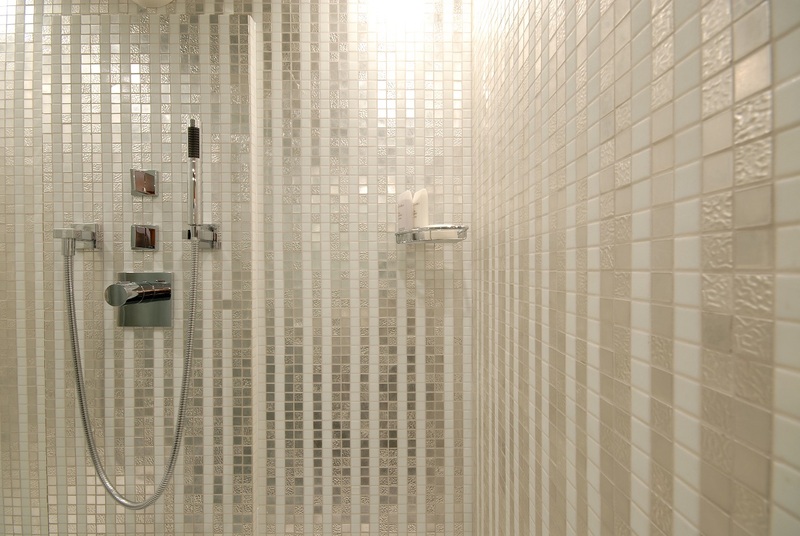 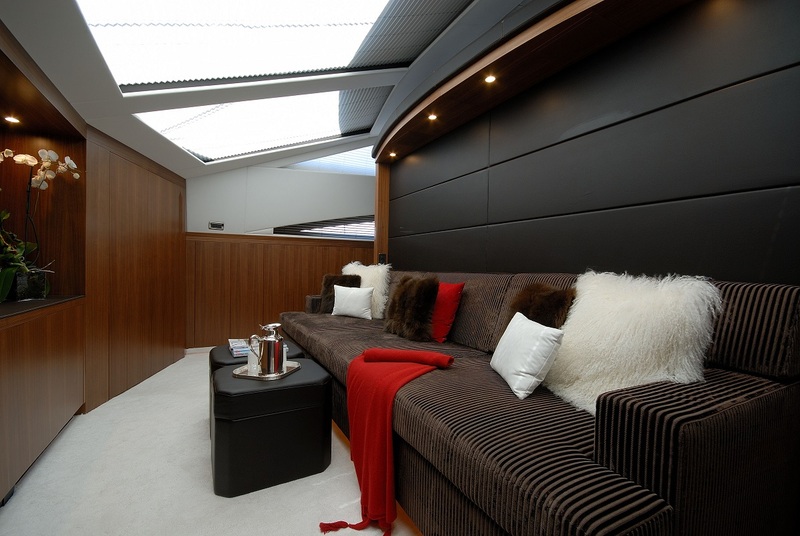 Her contemporary interior is one of sophistication and energy. 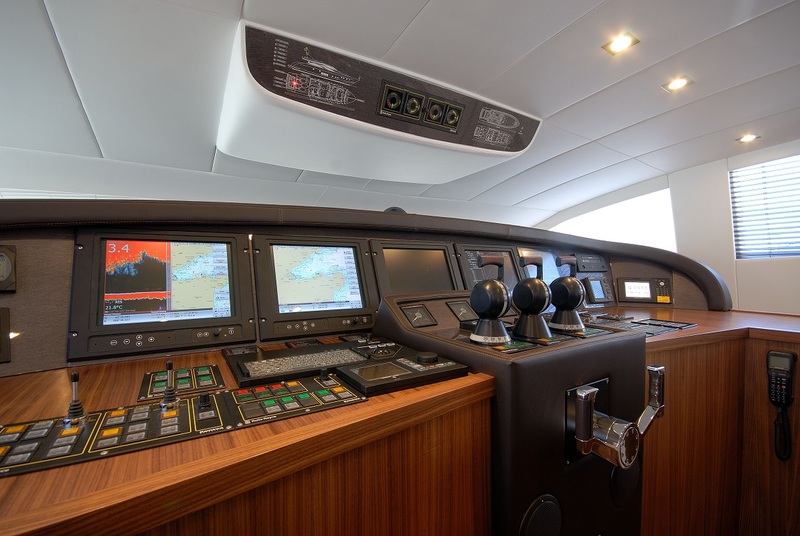 PURE ONE can reach 30 knots at top speed, and 26 knots cruising speed thanks the power from her of triple MTU engines: 2 x MTU 16V2000M93 1400 Hp + 1 x MTU 16V4000M93L rated 4615 Hp. 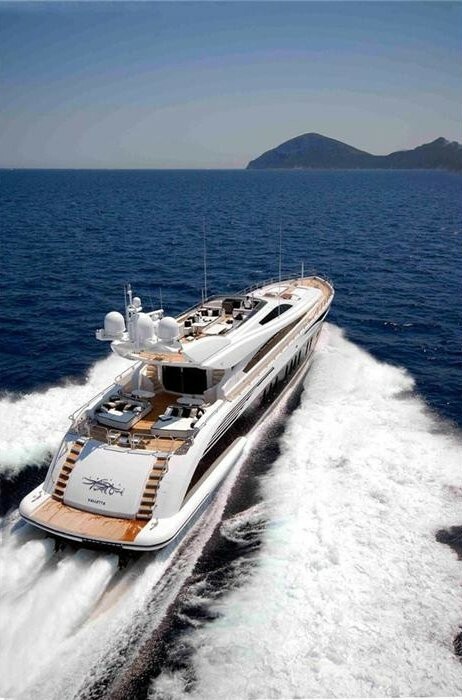 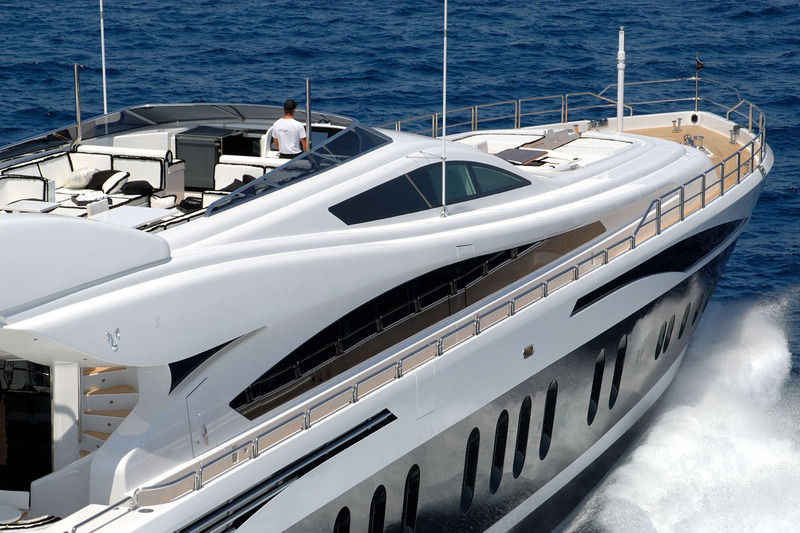 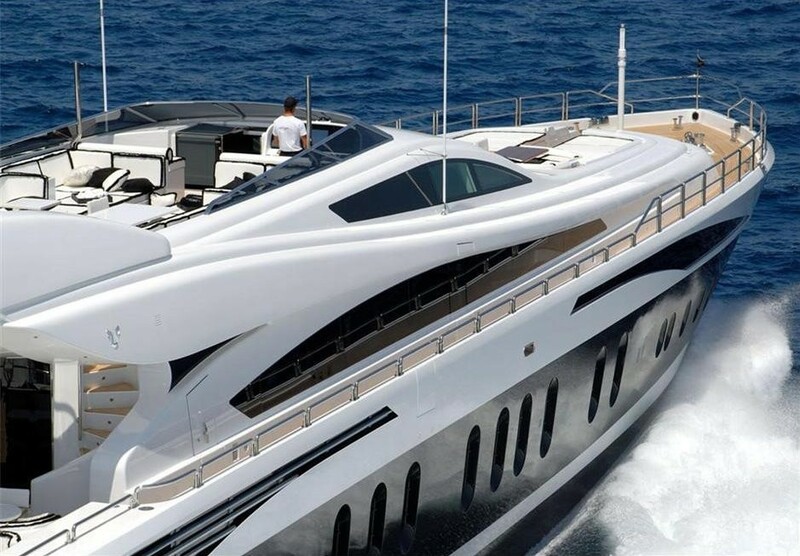 This extraordinary power, combined with the efficiency of large water jets, enables such a large motor yacht to reach these speeds. 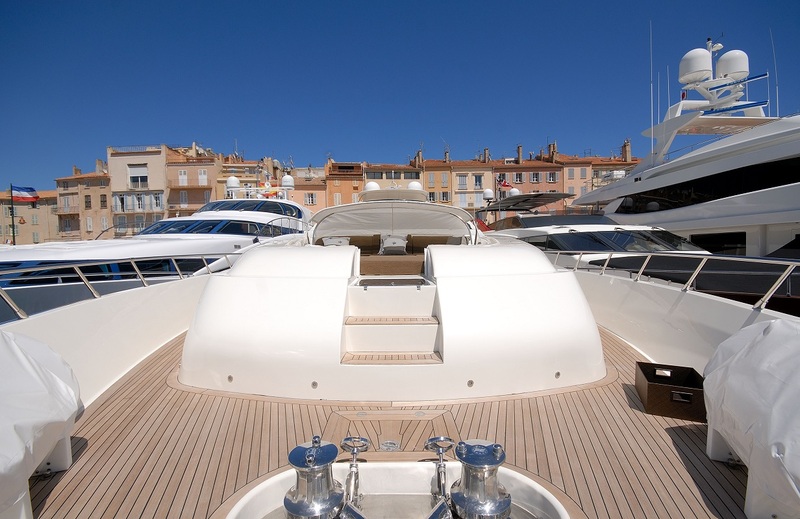 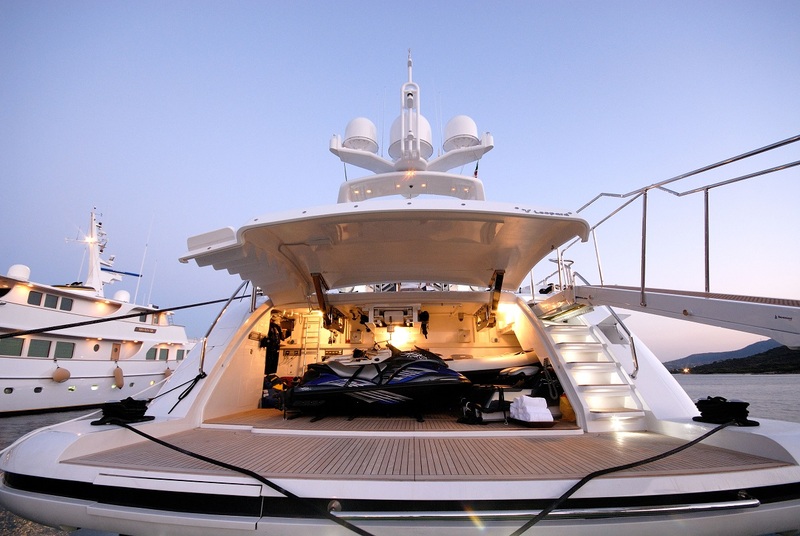 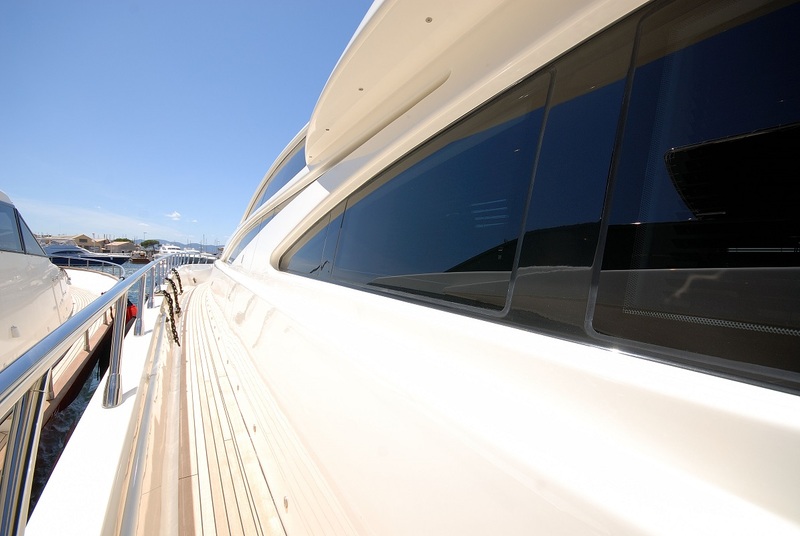 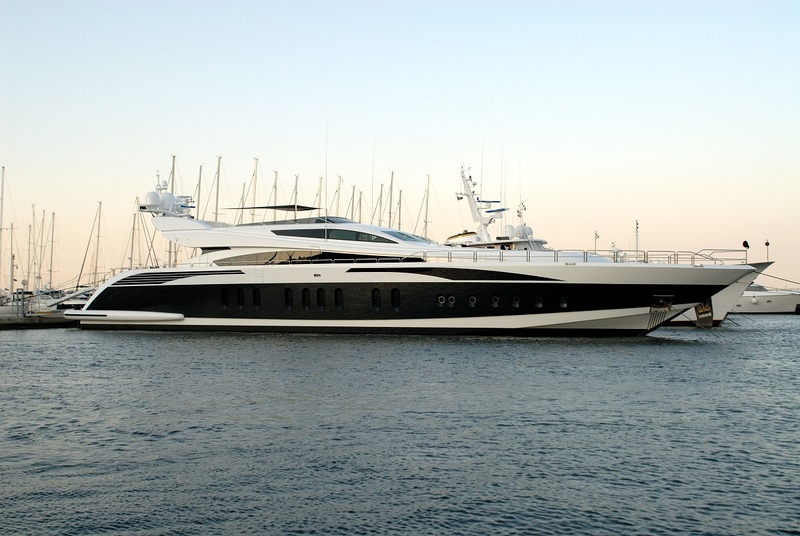 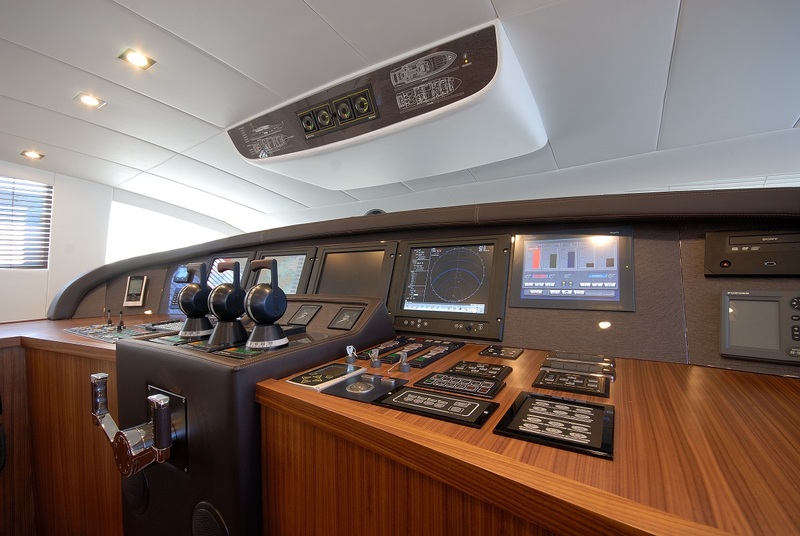 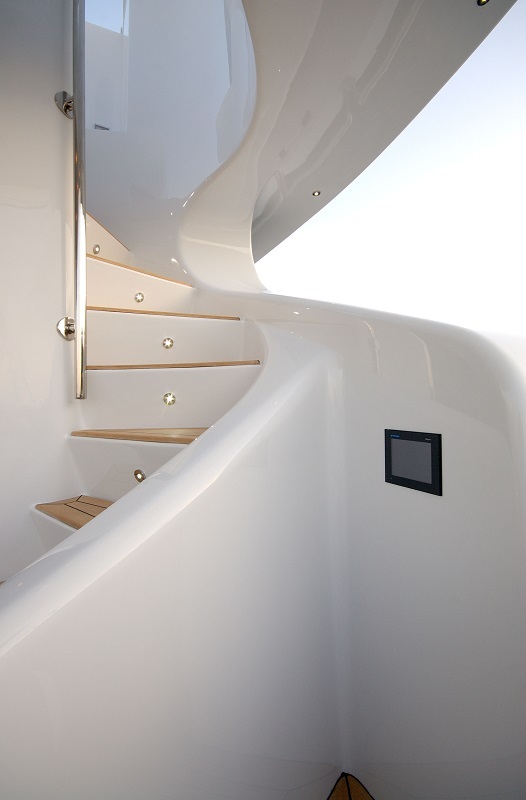 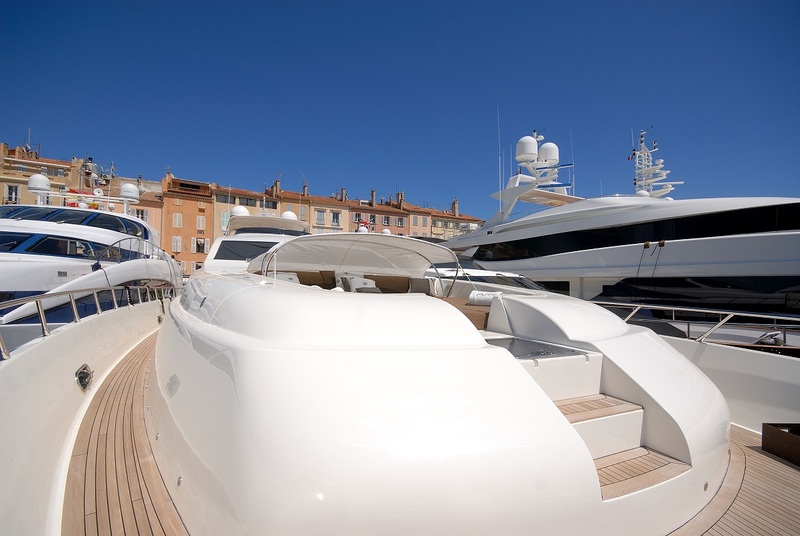 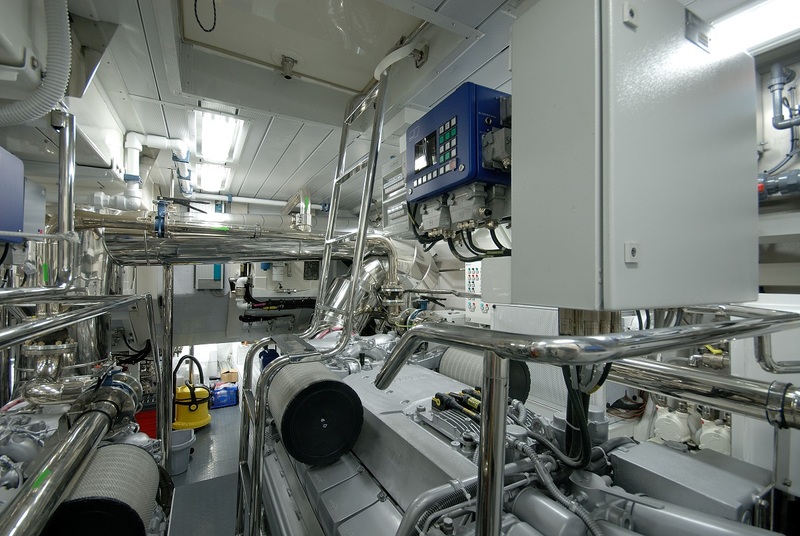 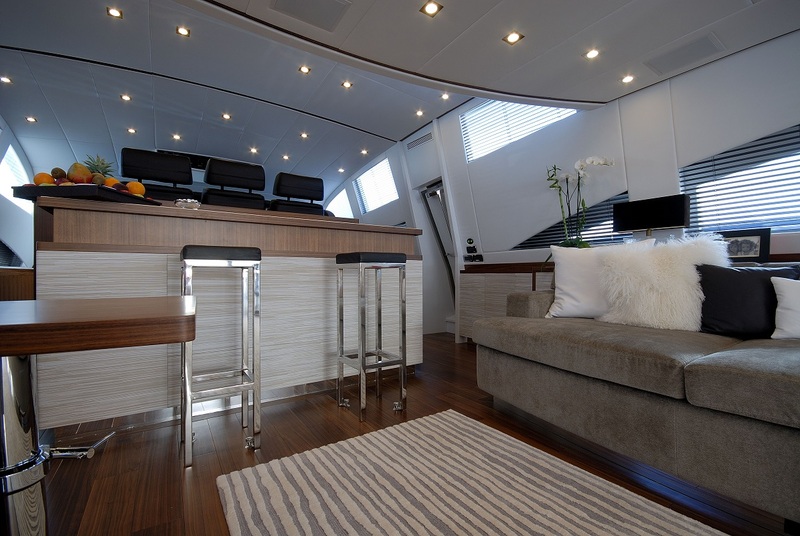 In 2012 PURE ONE was in the shipyard where she had a refit of her sundeck and bow. 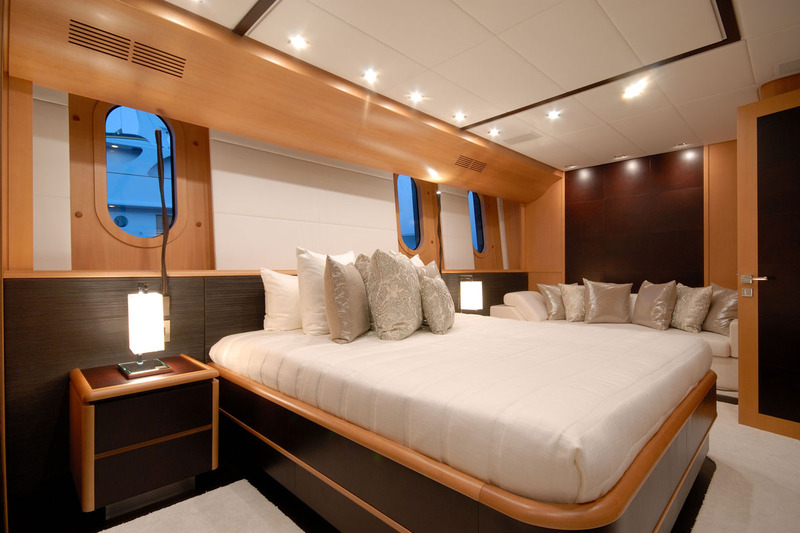 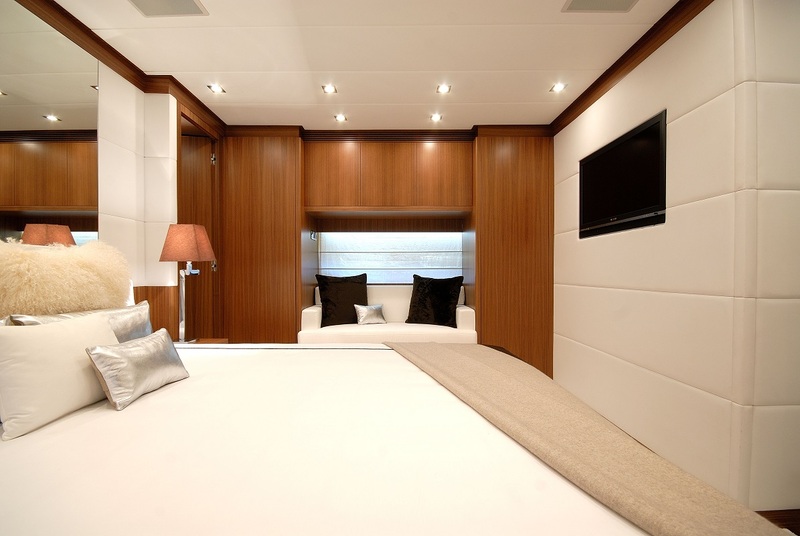 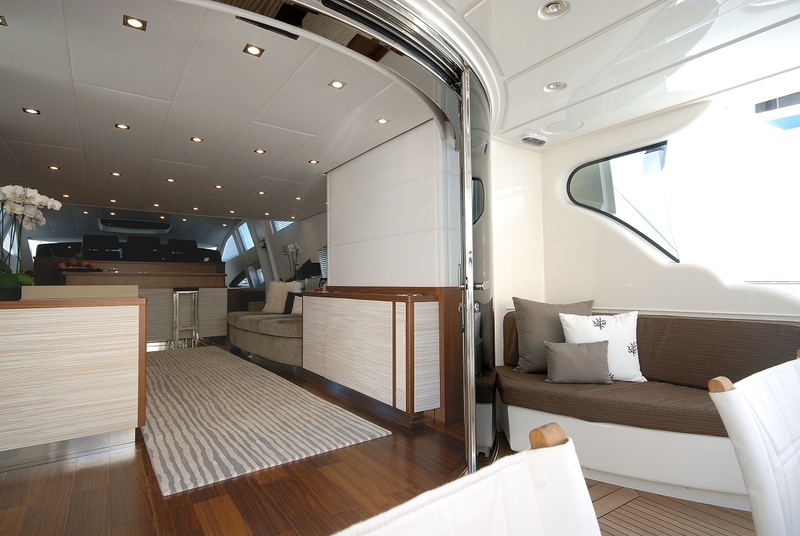 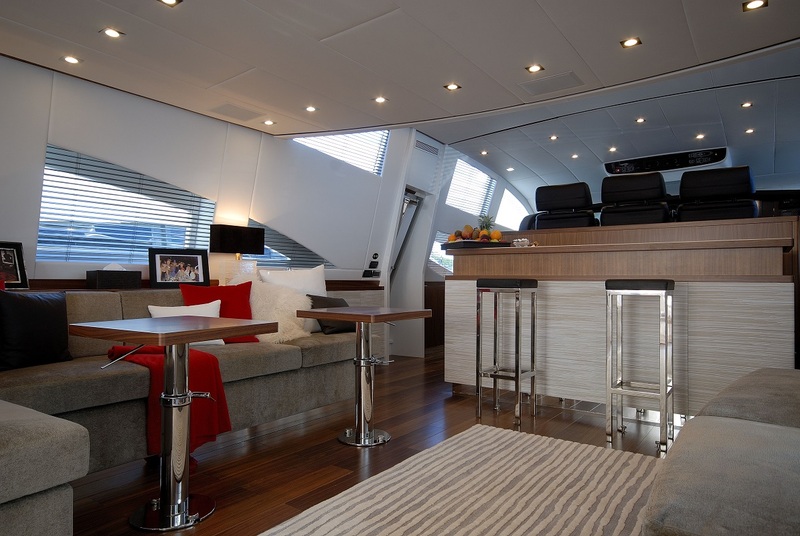 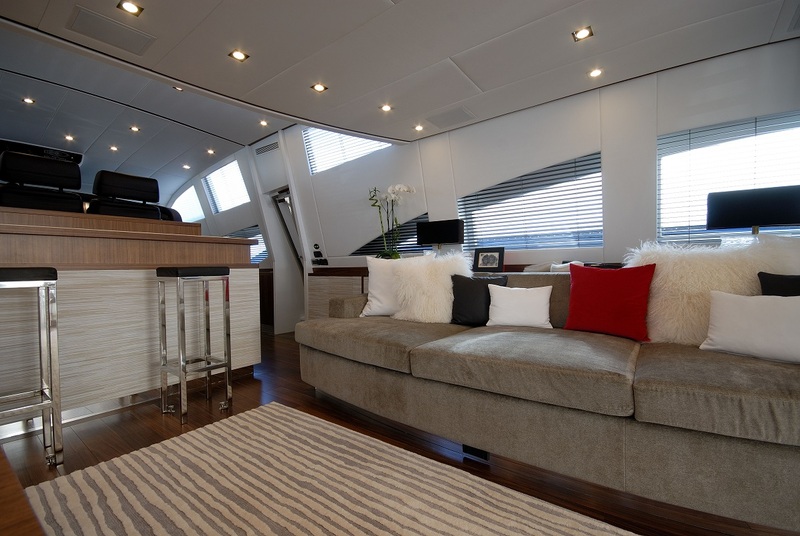 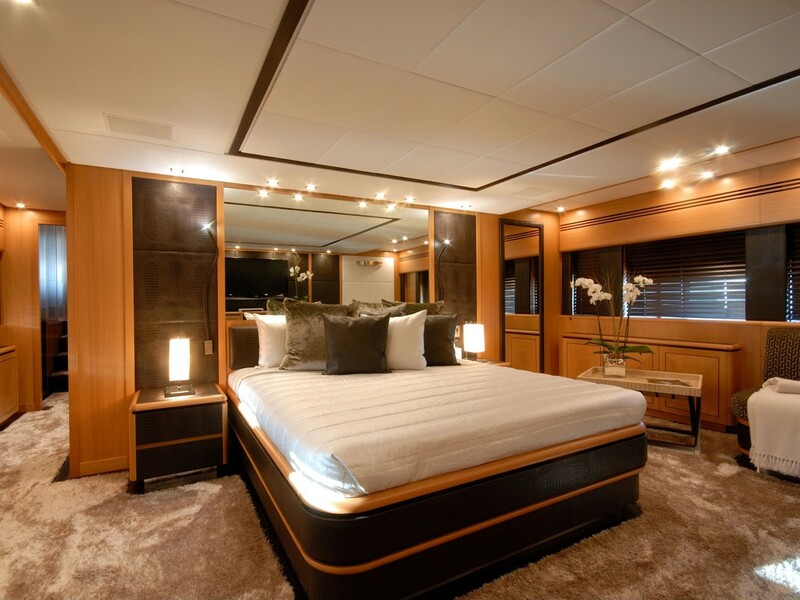 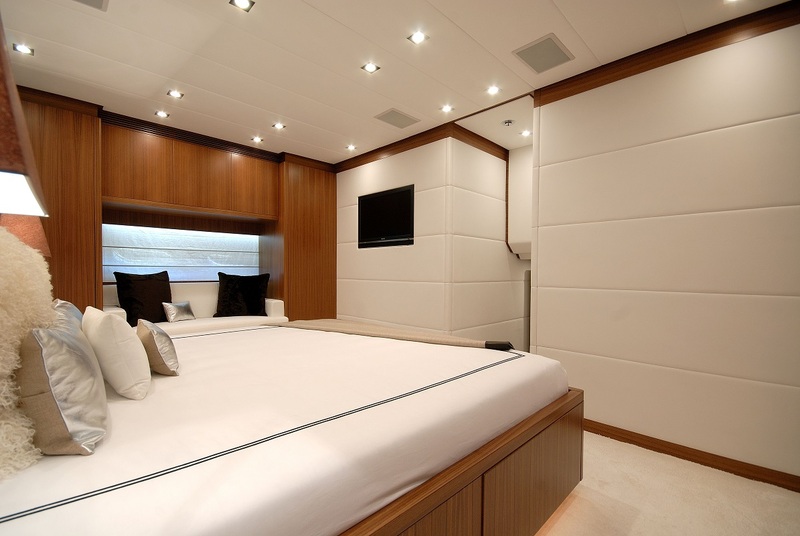 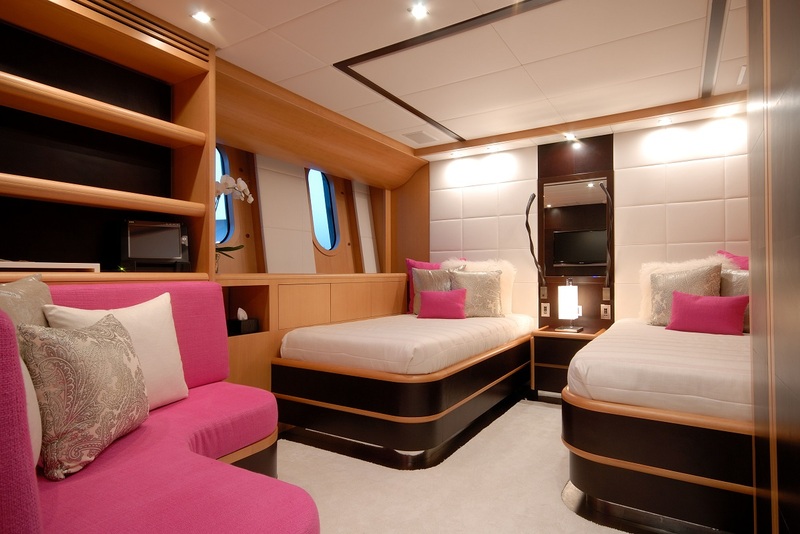 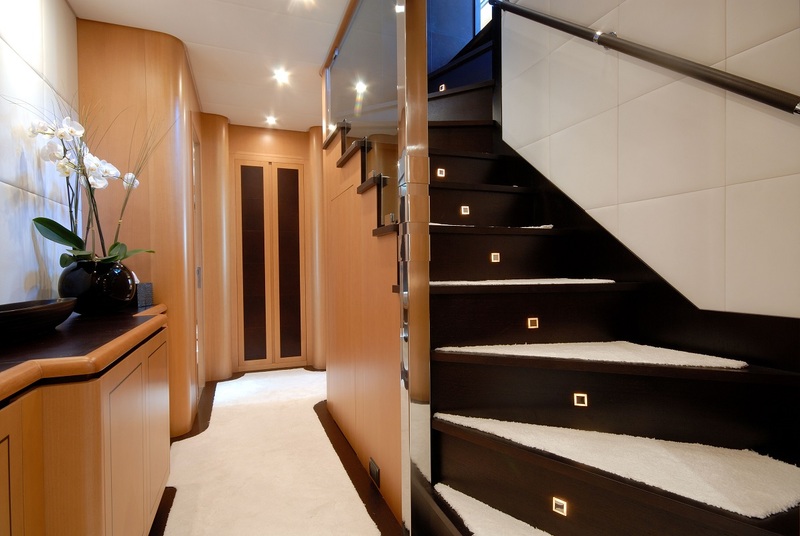 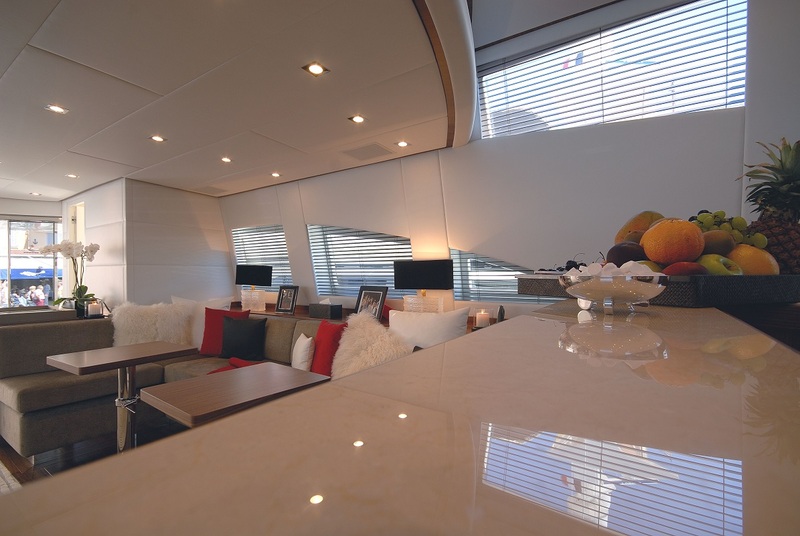 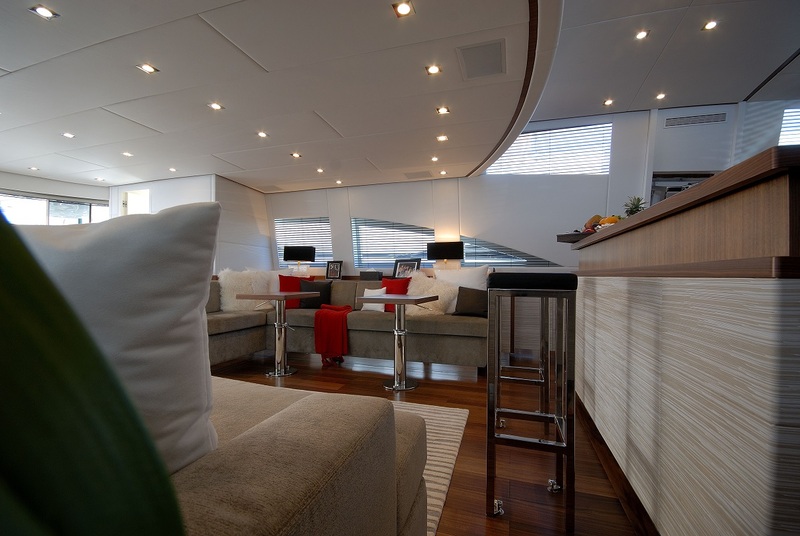 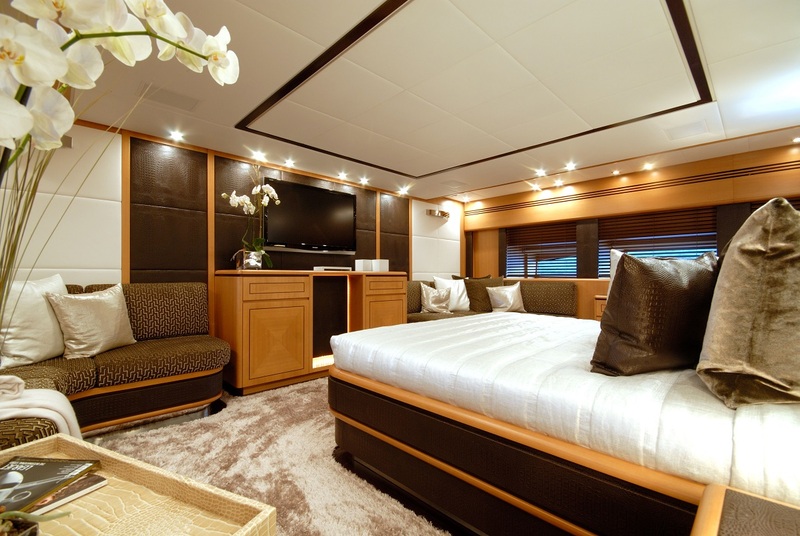 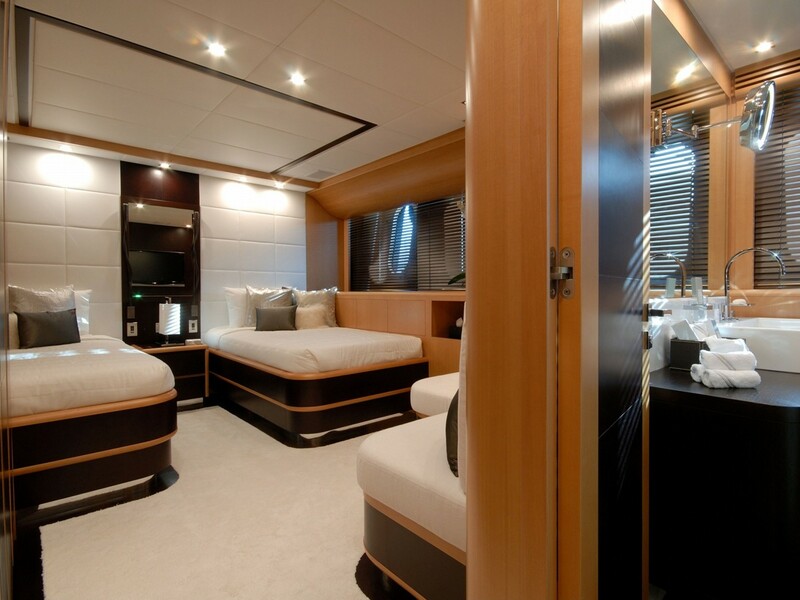 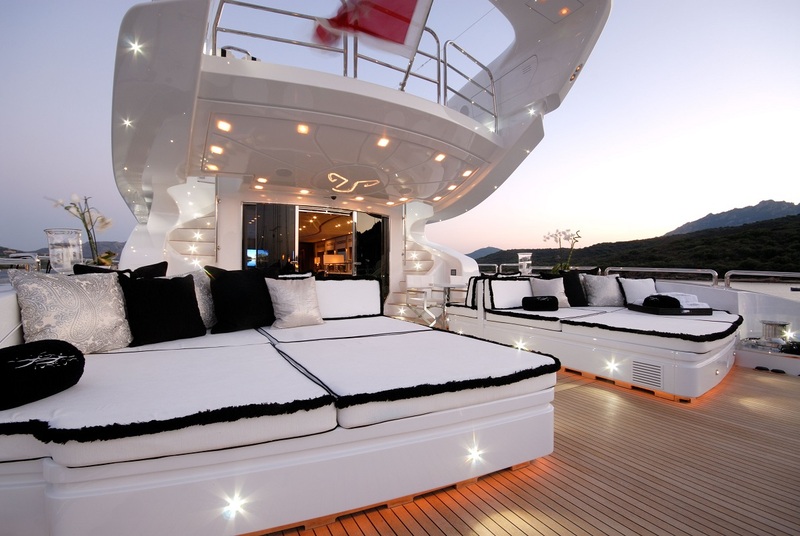 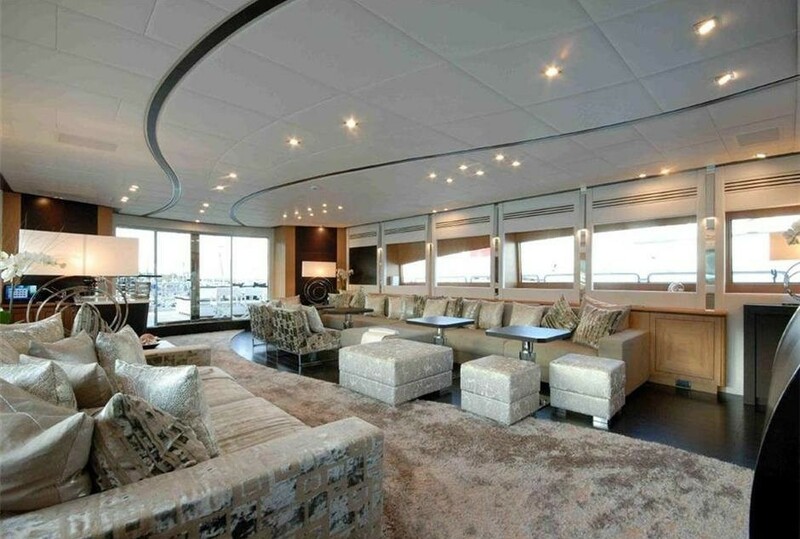 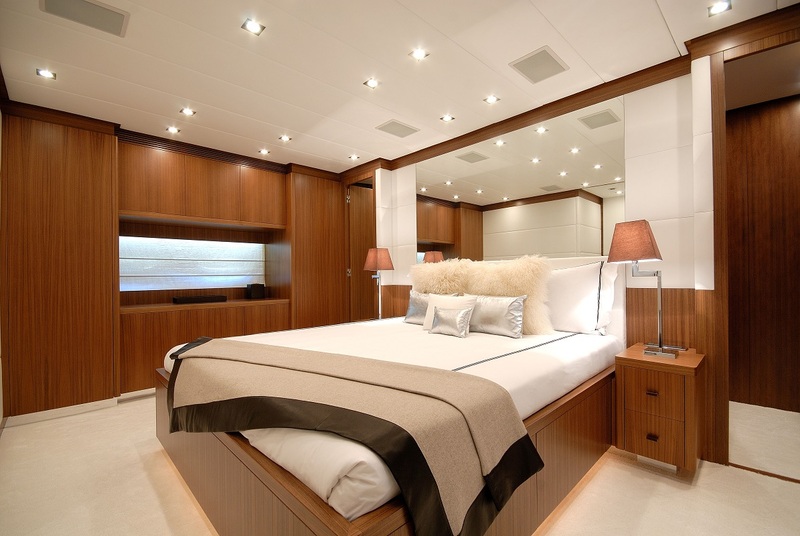 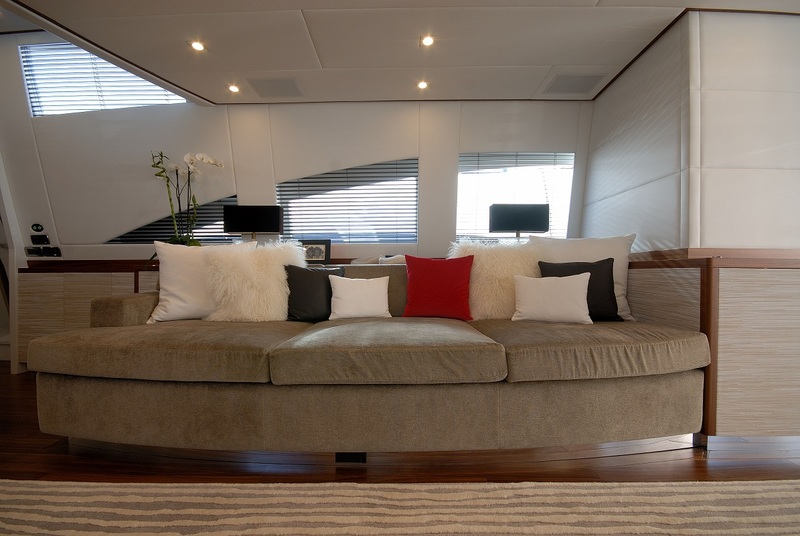 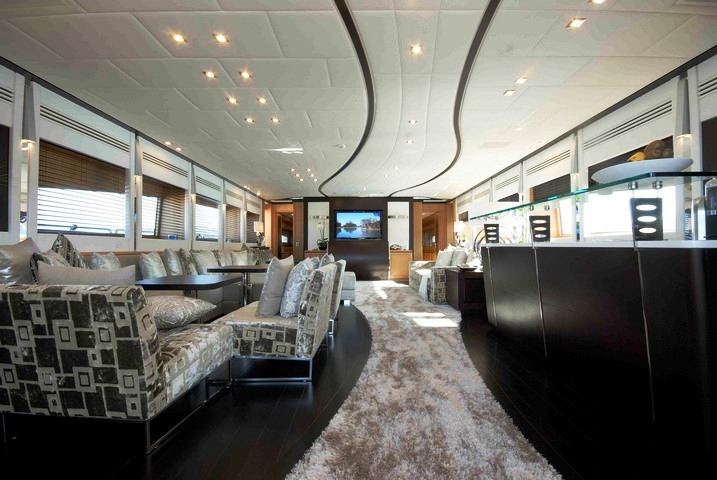 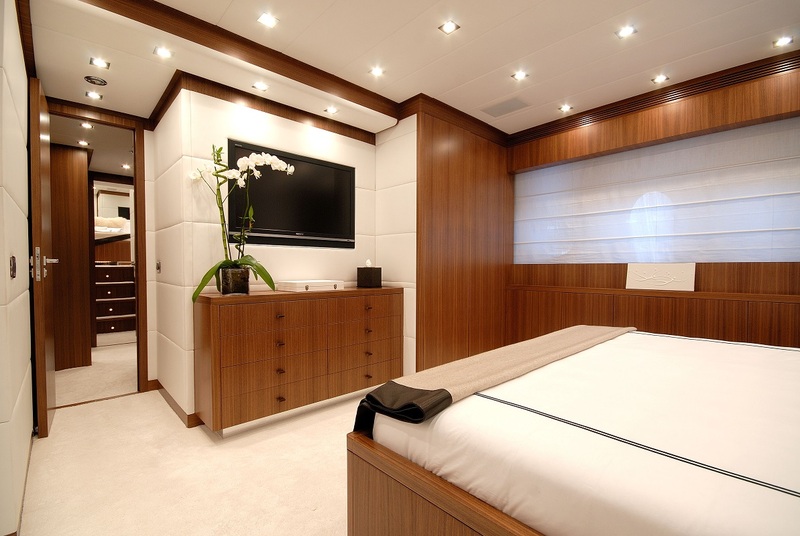 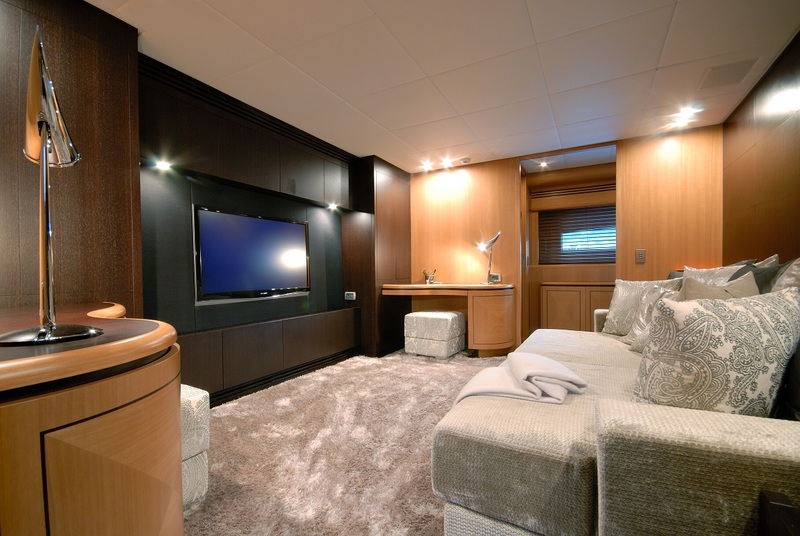 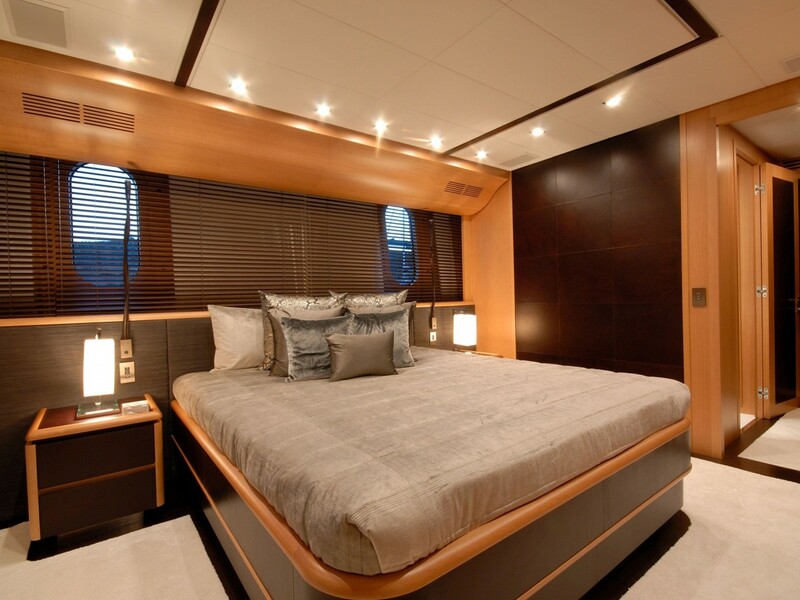 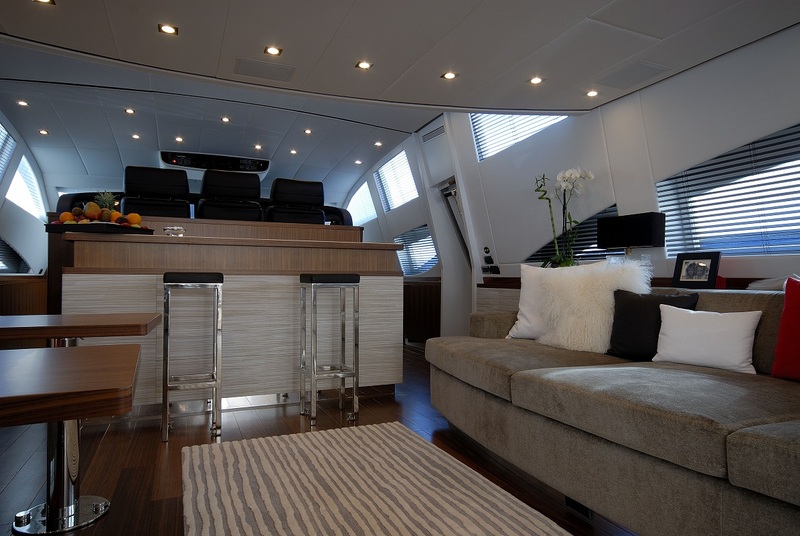 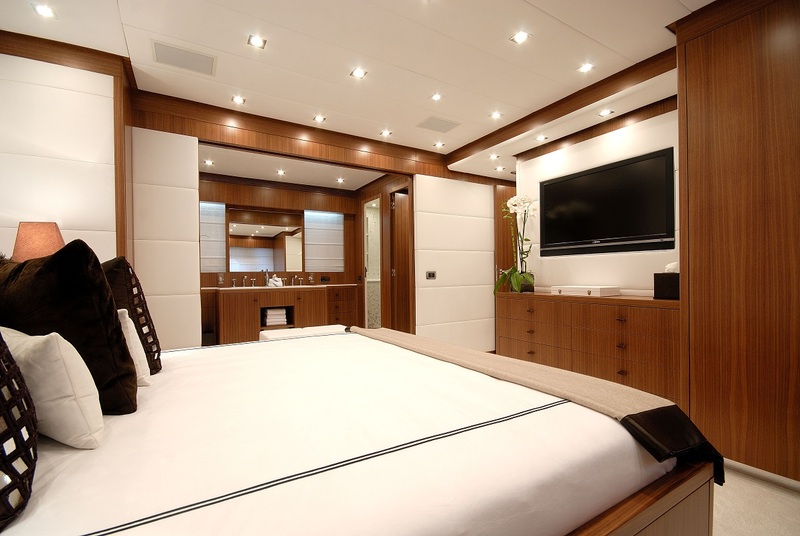 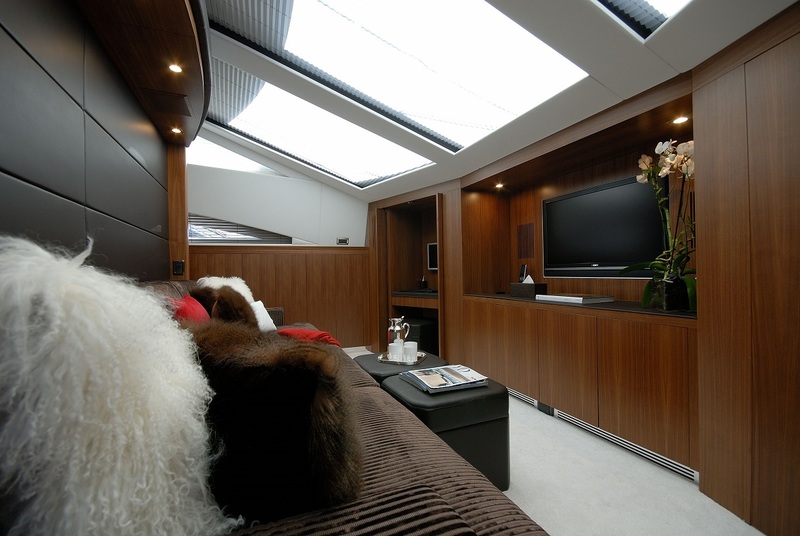 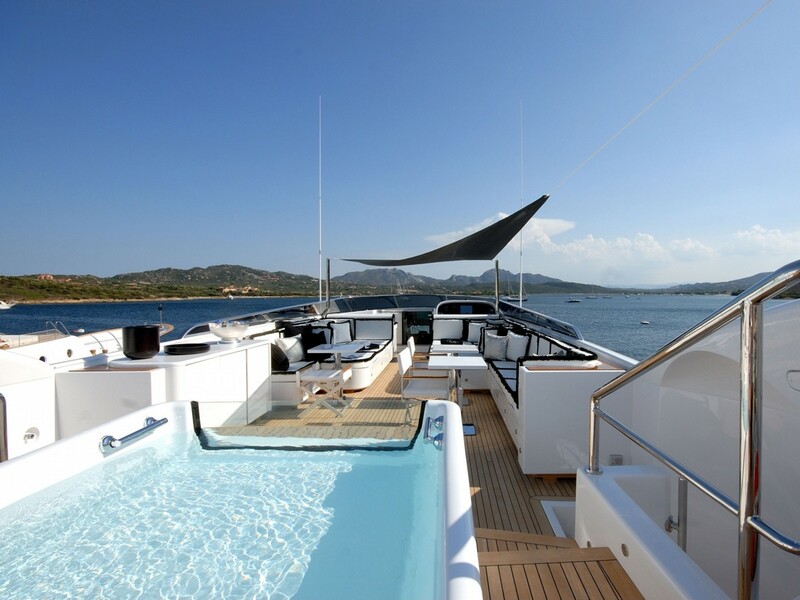 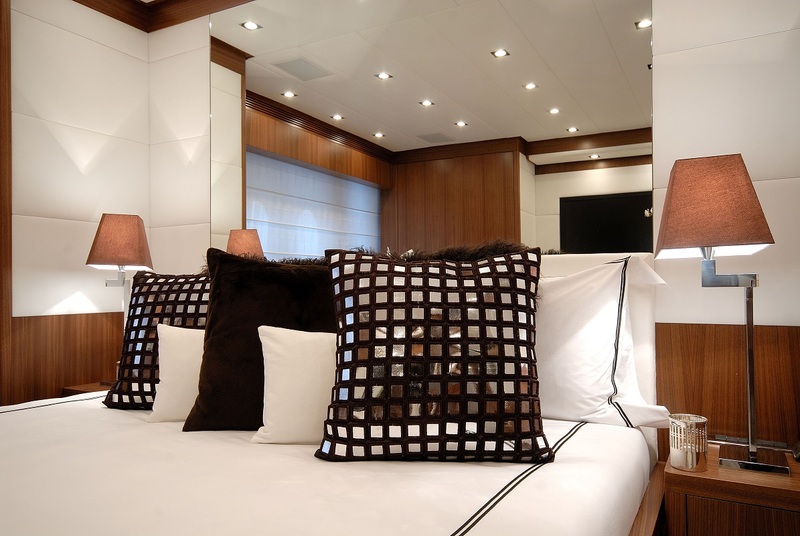 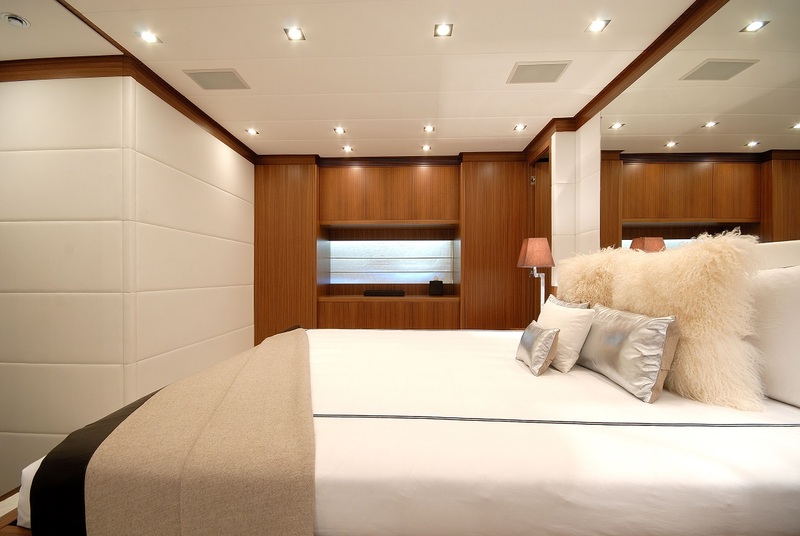 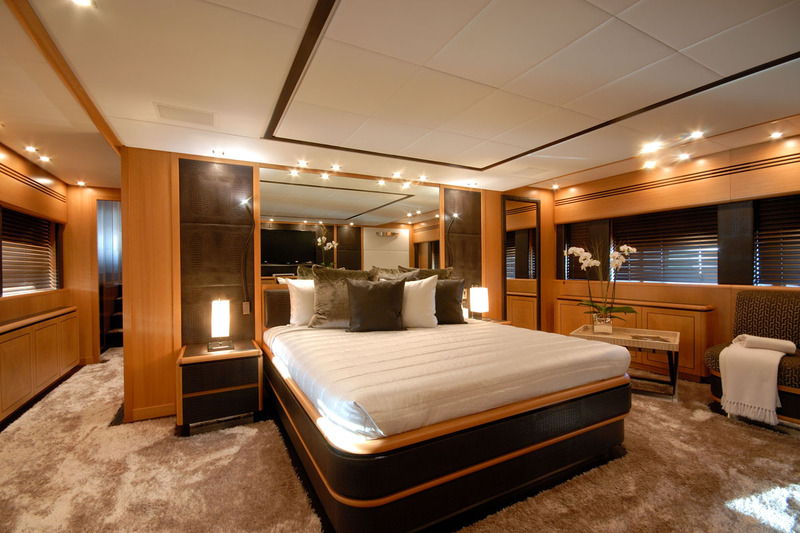 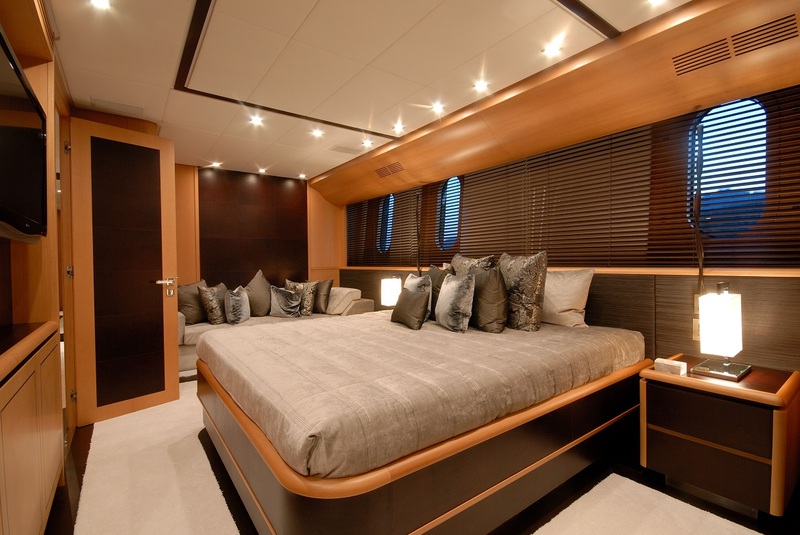 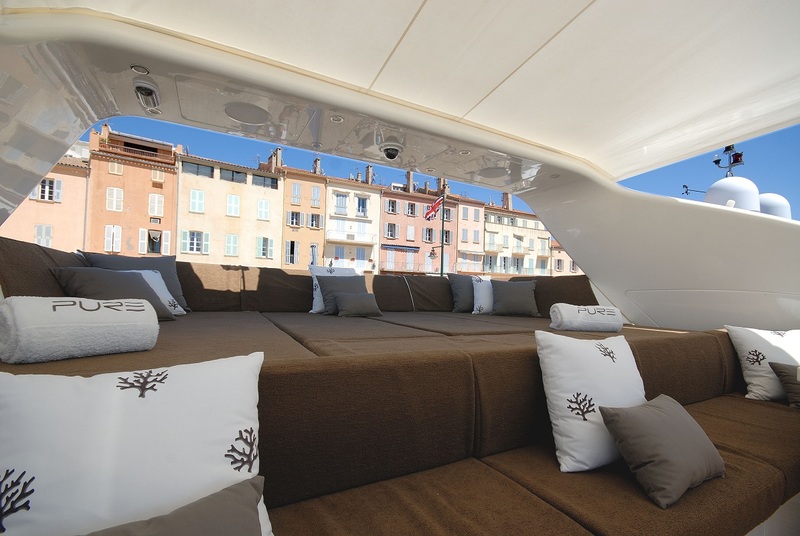 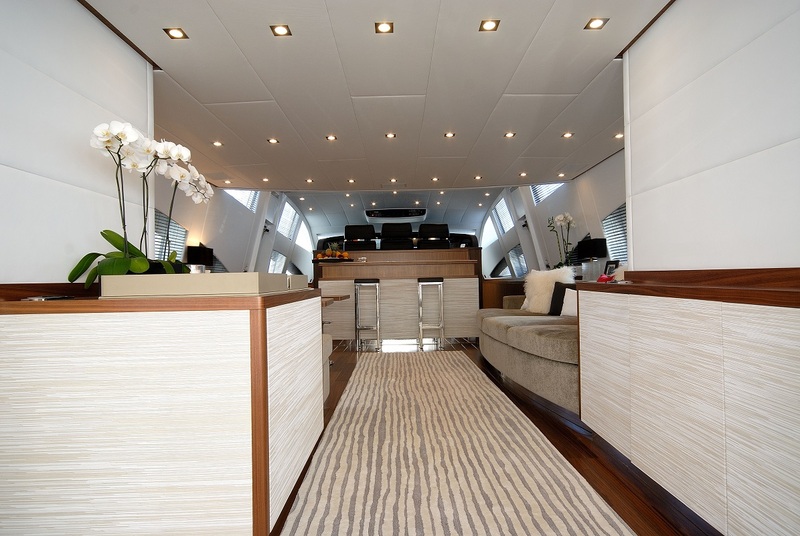 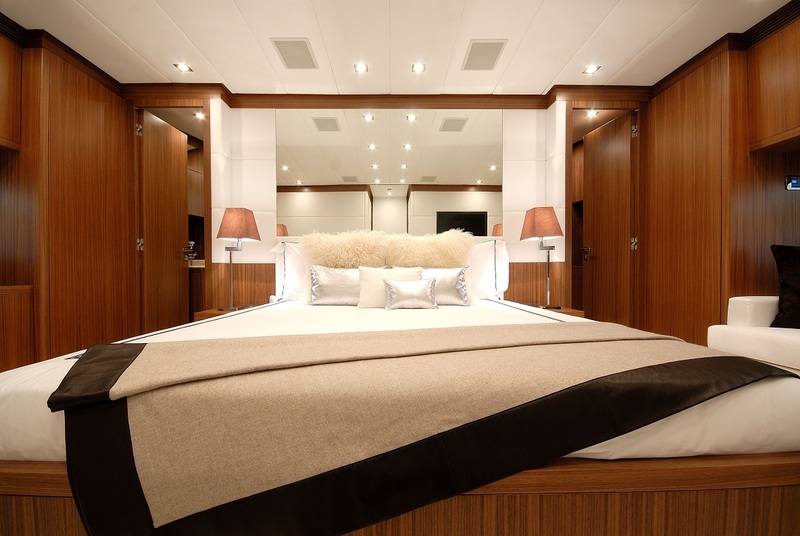 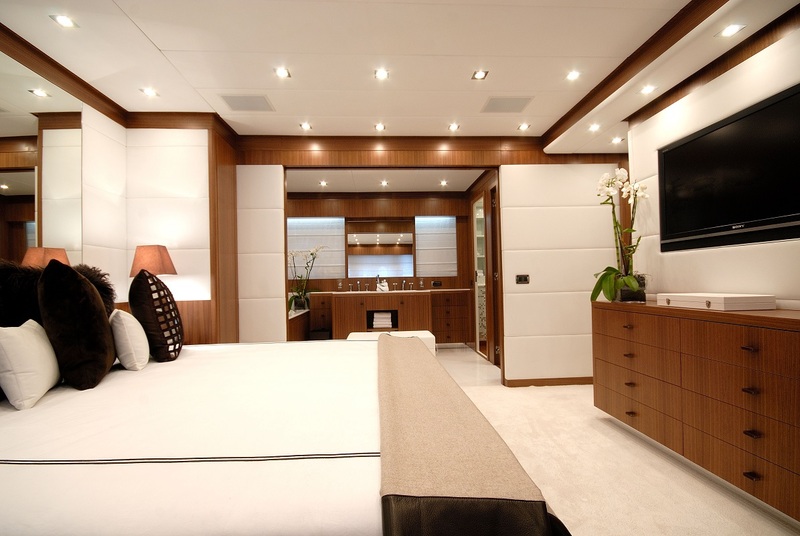 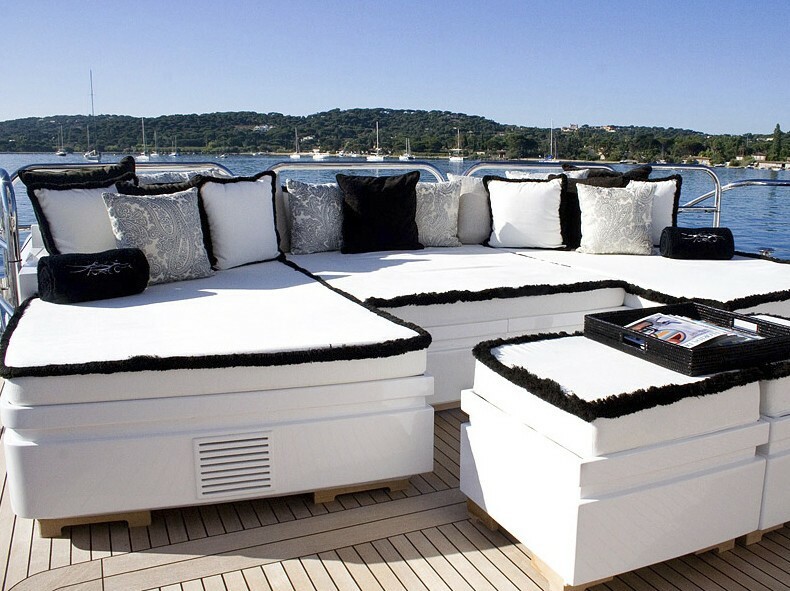 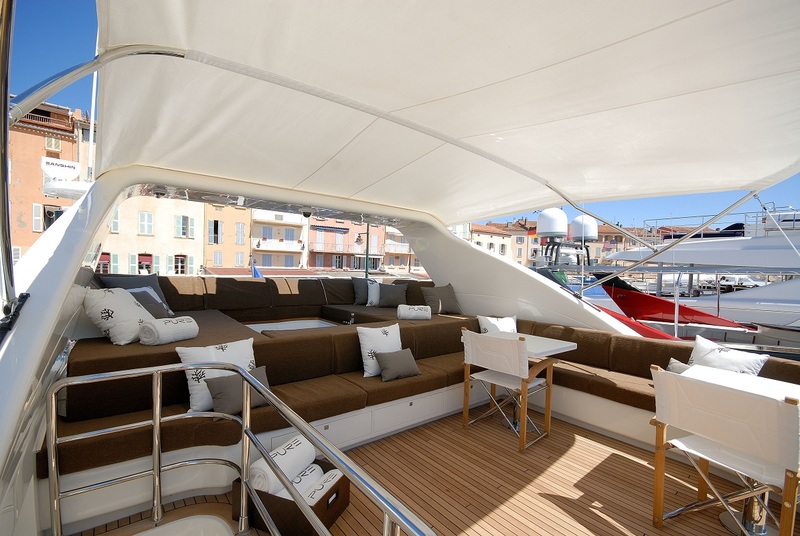 The accommodation layout aboard the 46 M PURE ONE is for 10 guests sleeping overnight (and 12 cruising). 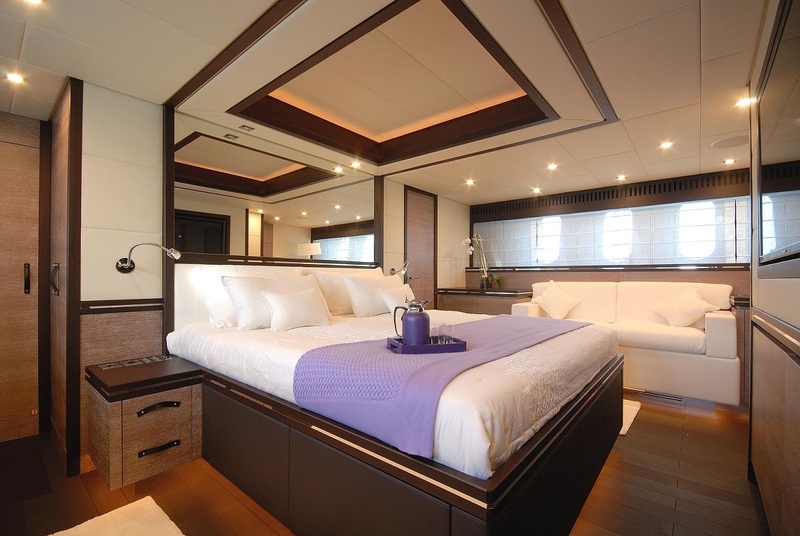 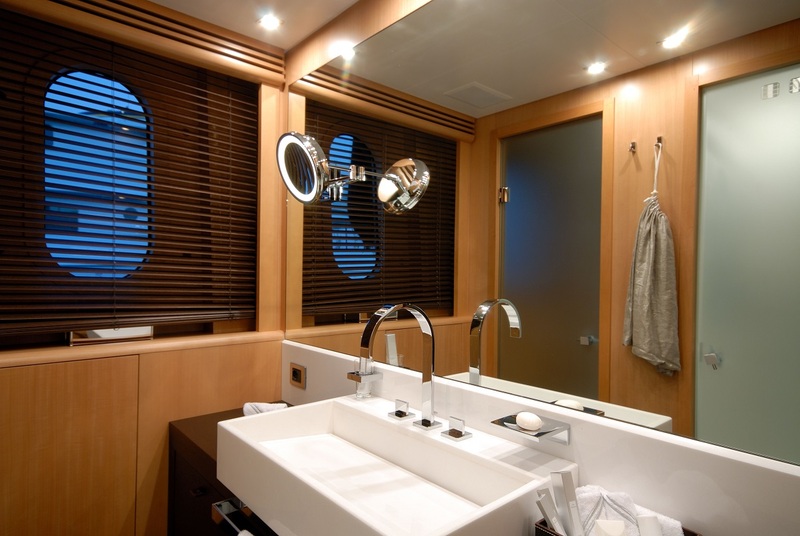 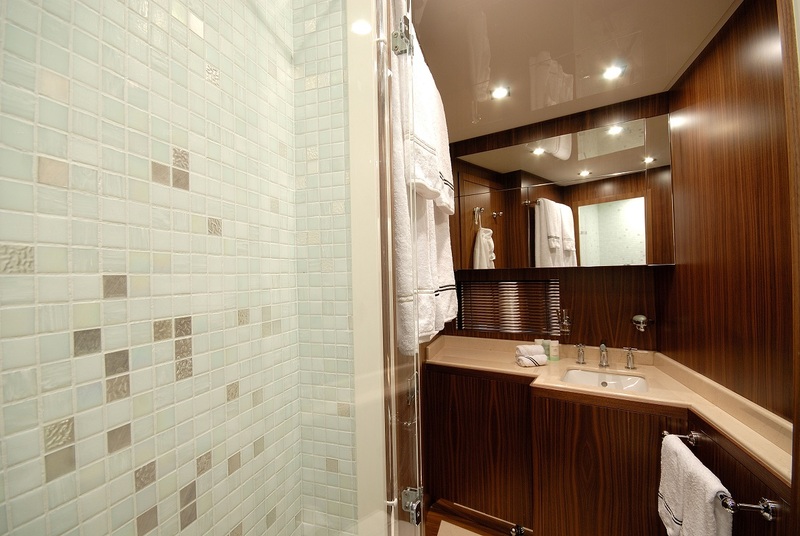 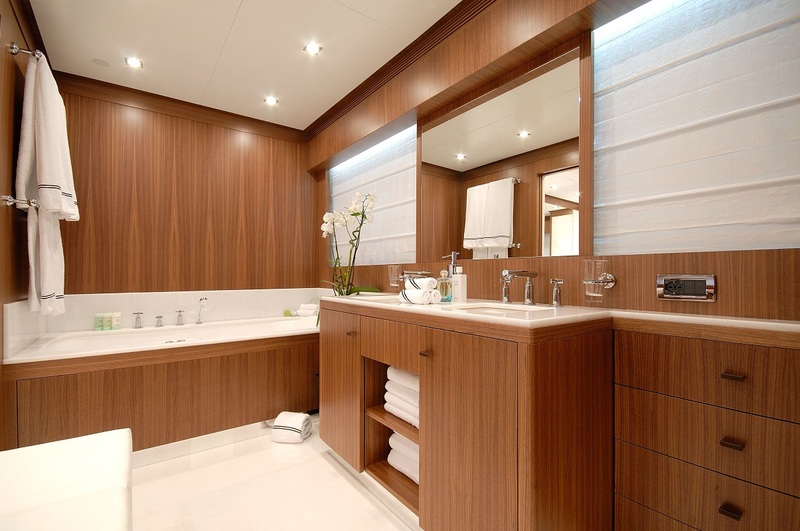 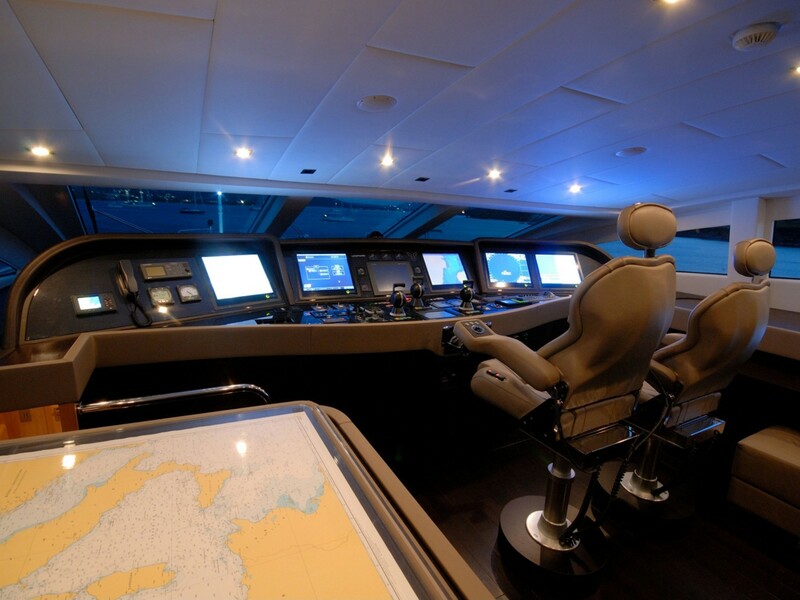 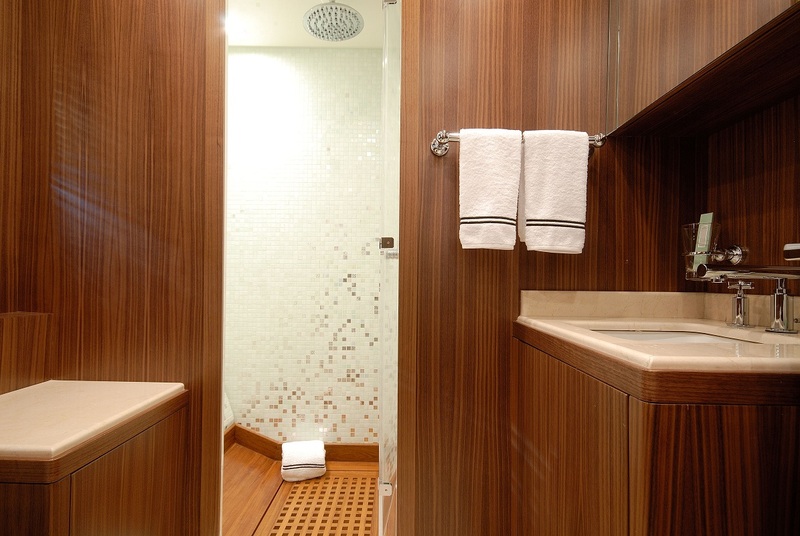 She has 5 cabins, with the owner’s master cabin up on the main deck and a further 2 double and two twin cabins. 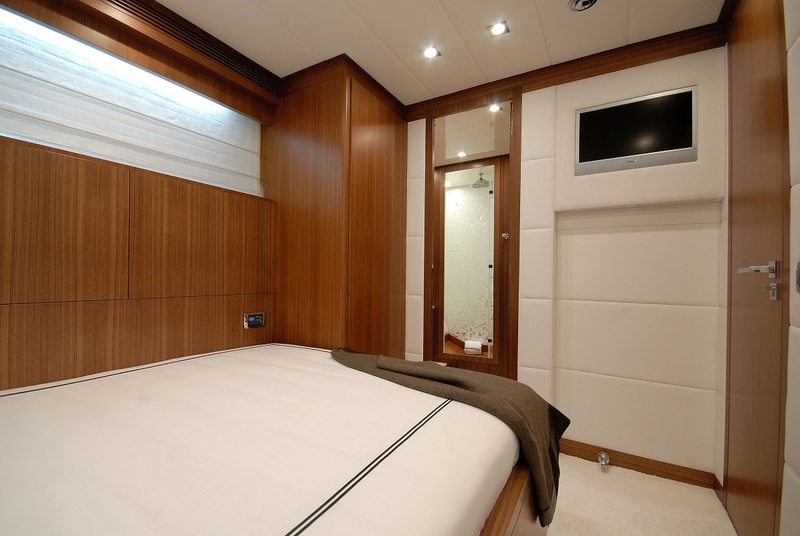 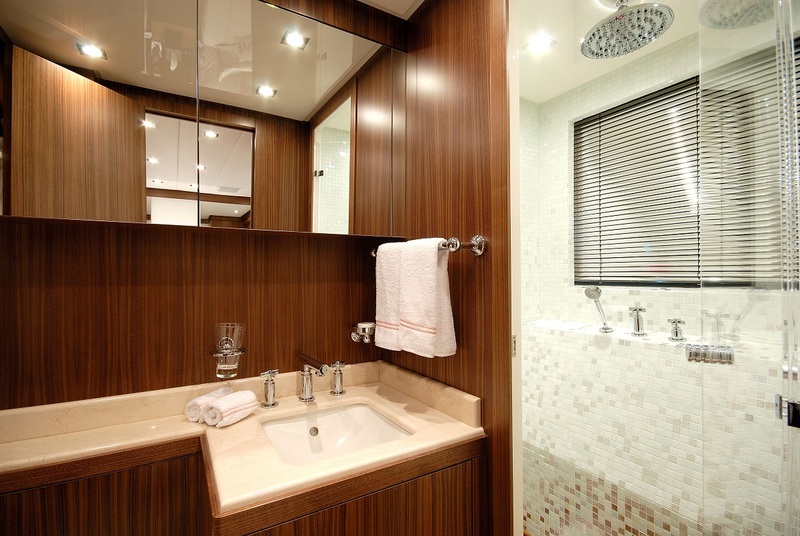 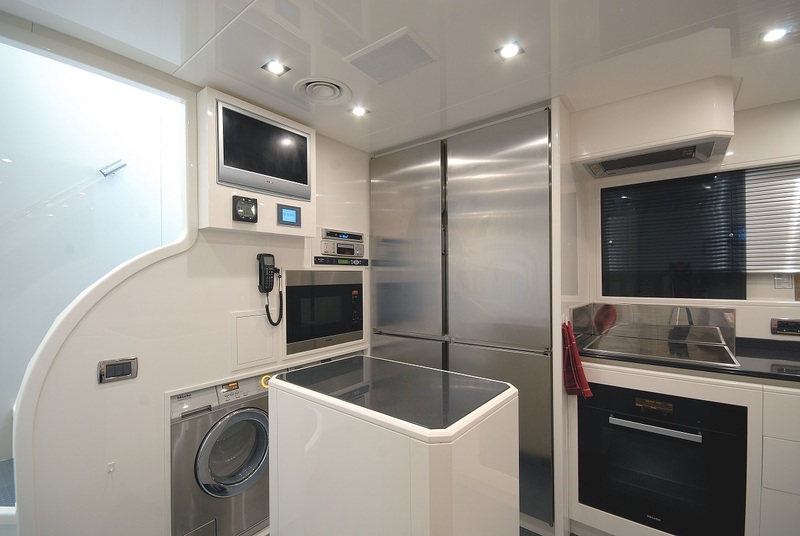 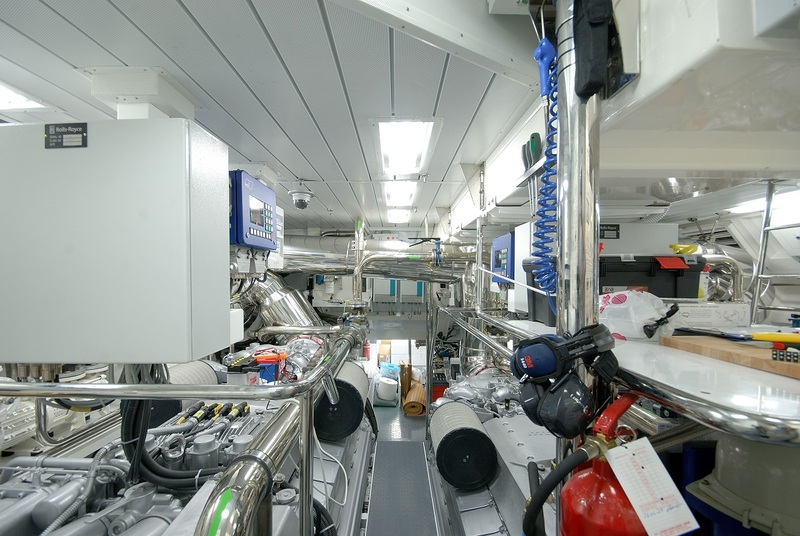 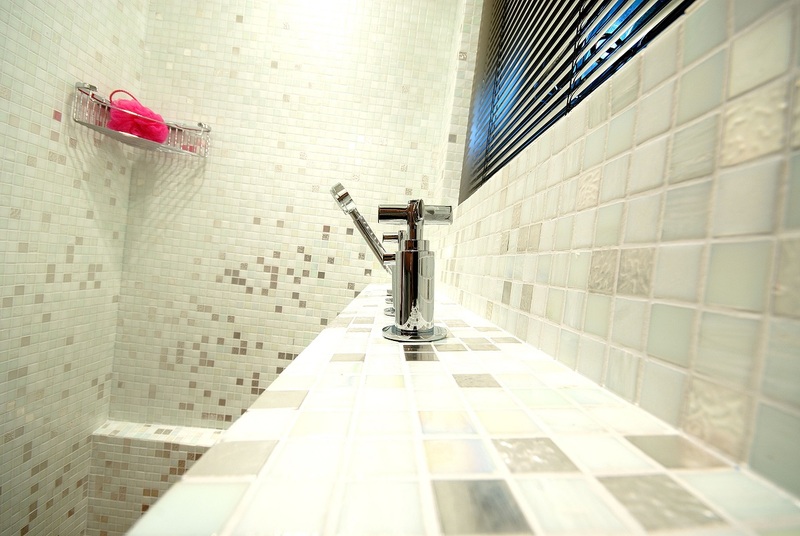 Crew accommodation is provided for up to 8 crew. 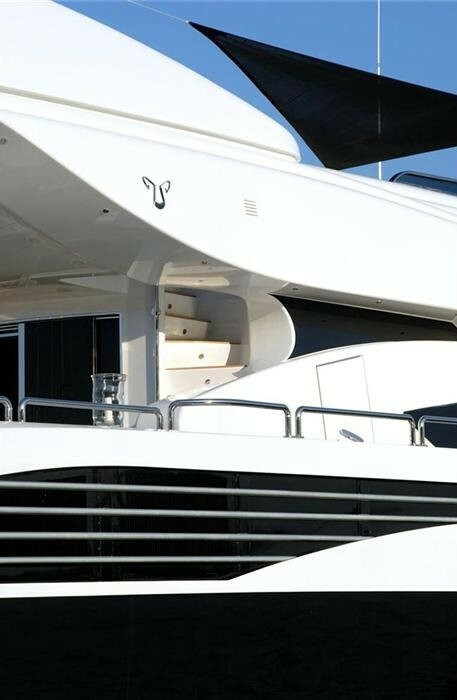 Yacht PURE ONE Tenders & Toys: Aqua Scan Rib Tender 180Hp 2x Yamaha XP 1300 Wave Runner Diving Equipment + Compressor Water Sport Equipment Chase Tender 10,50m Twin 190Hp Audio Visual Equipment and Deck Facilities TV and loudspeakers on the Flybridge. 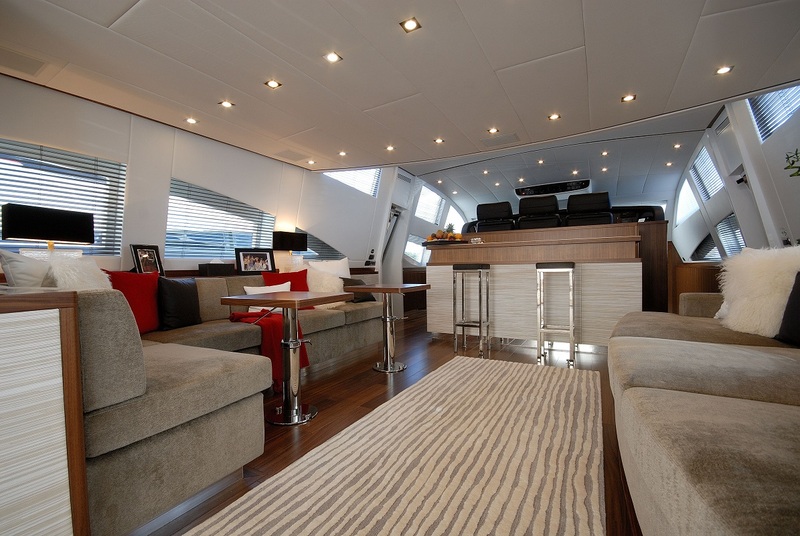 TV and loudpseakers on the Living room on the main deck. 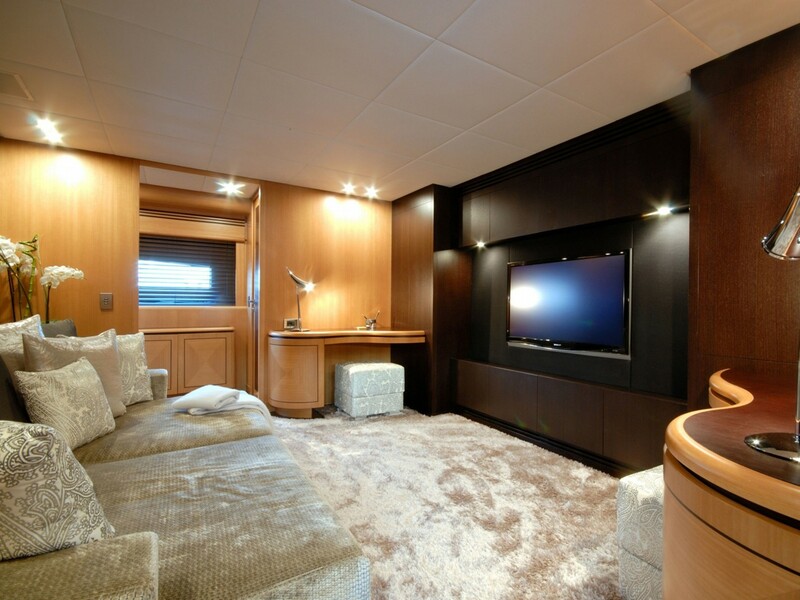 TV and loudpseakers on the Entertainment stateroom. 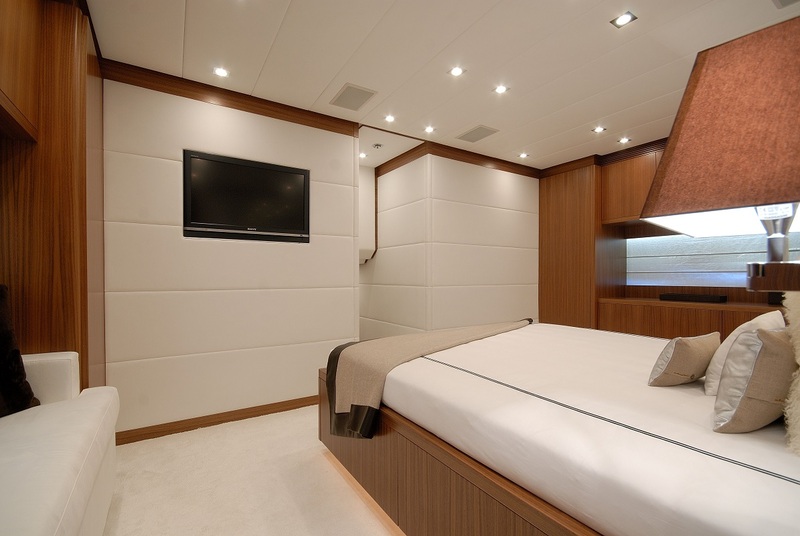 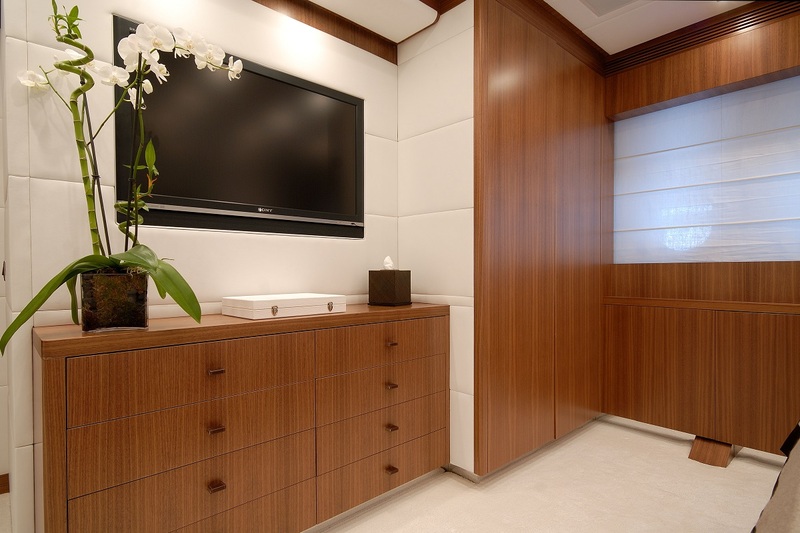 TV and loudspeakers on Master Stateroom. 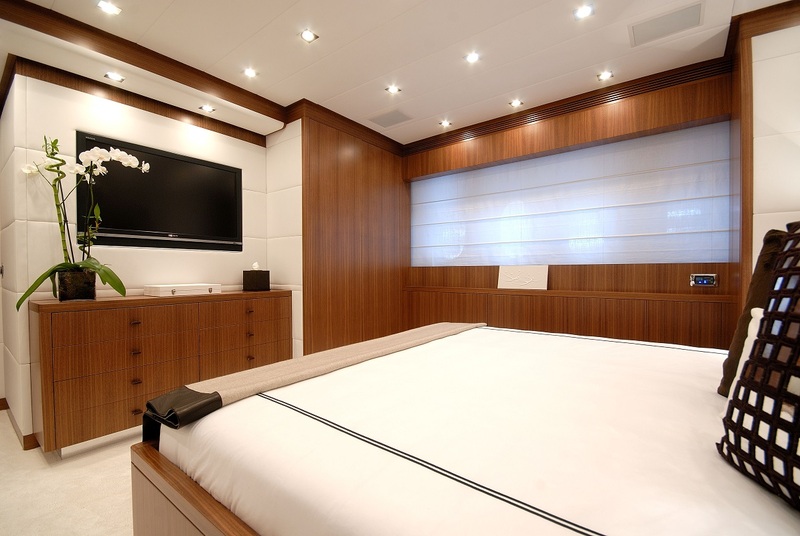 TV and loudspeakers on Each guests stateroom.